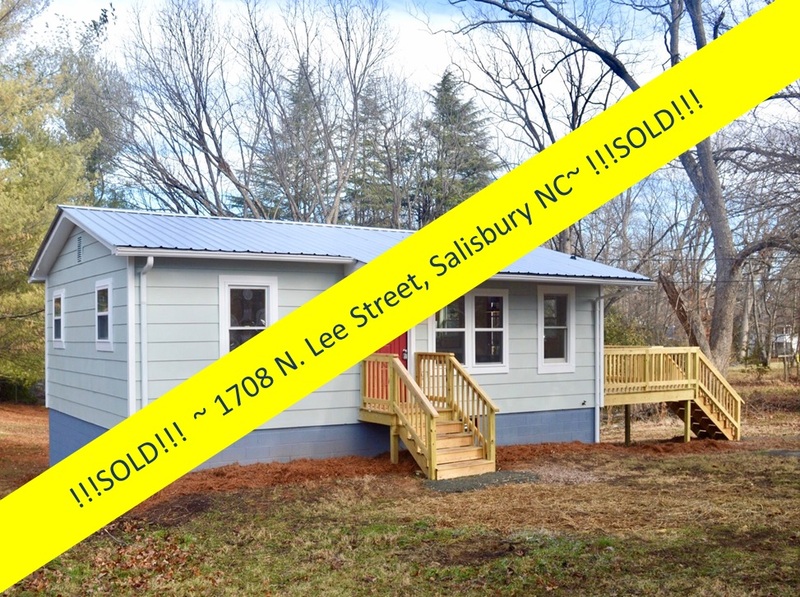 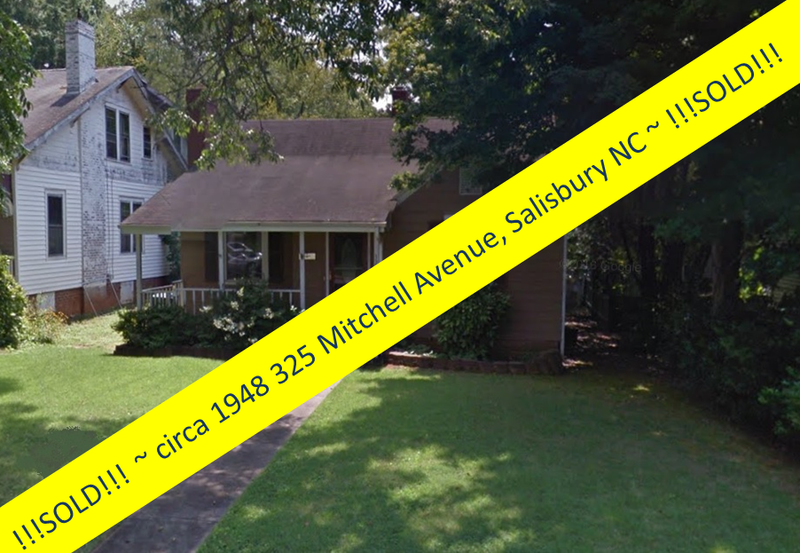 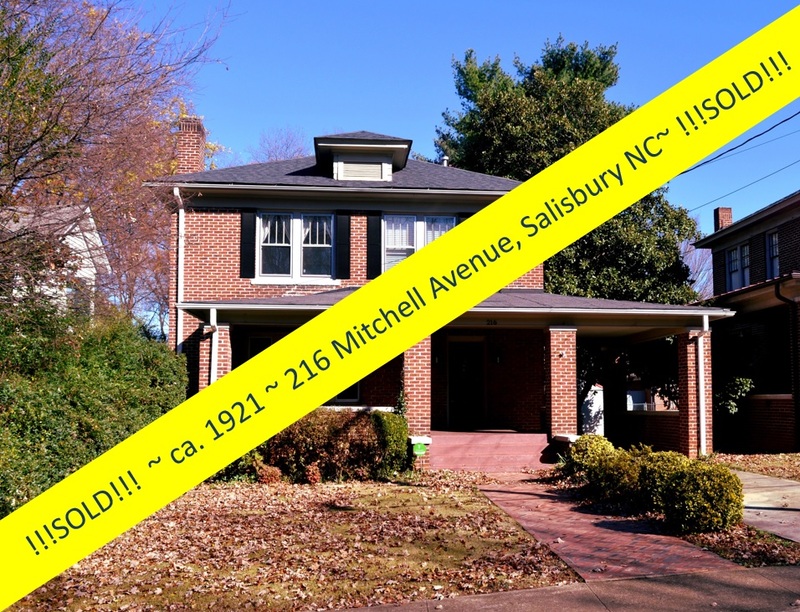 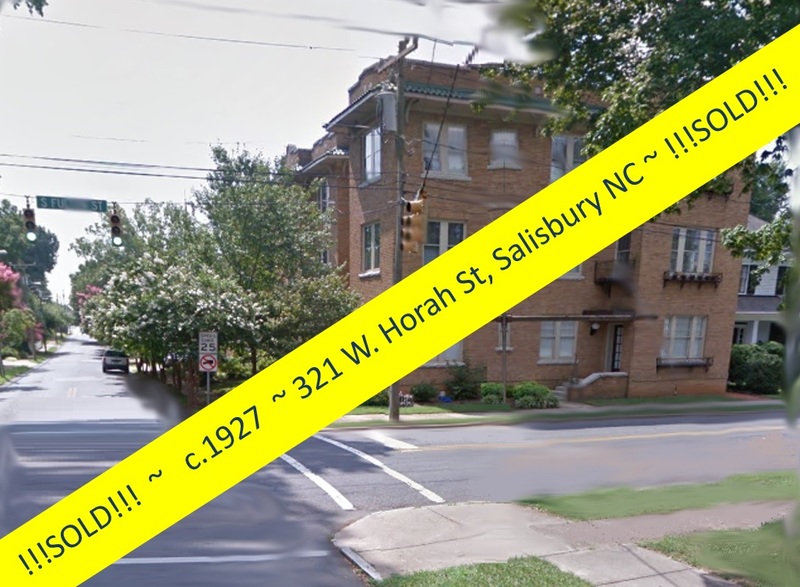 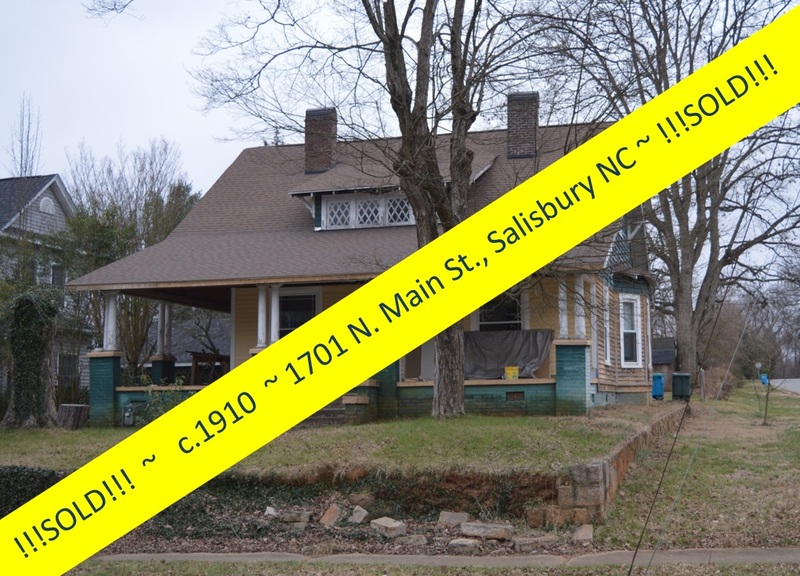 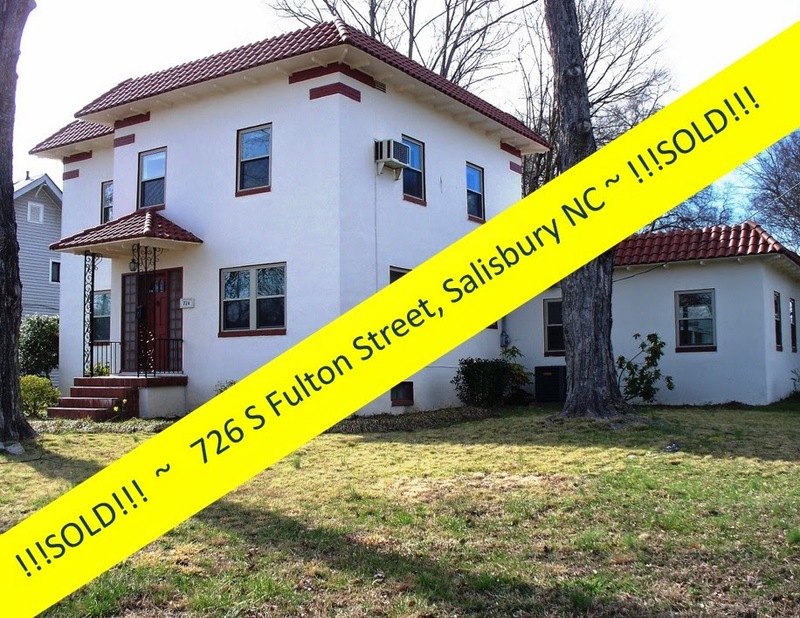 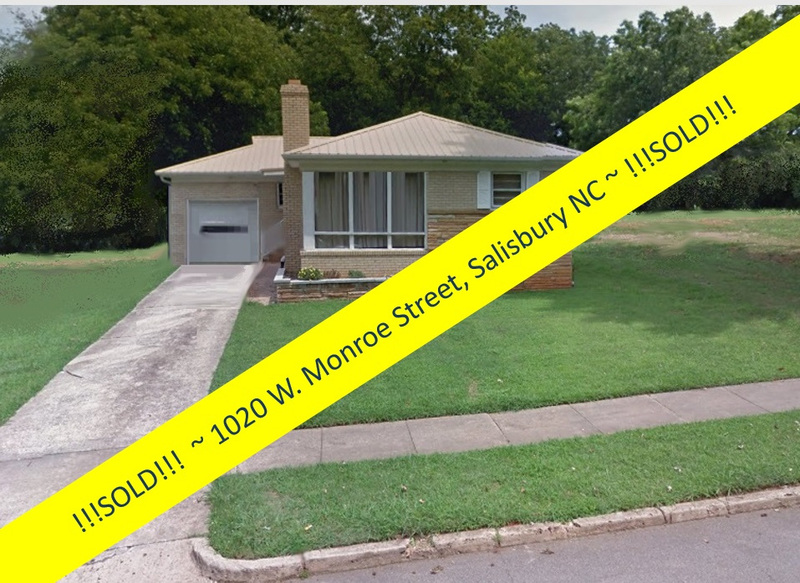 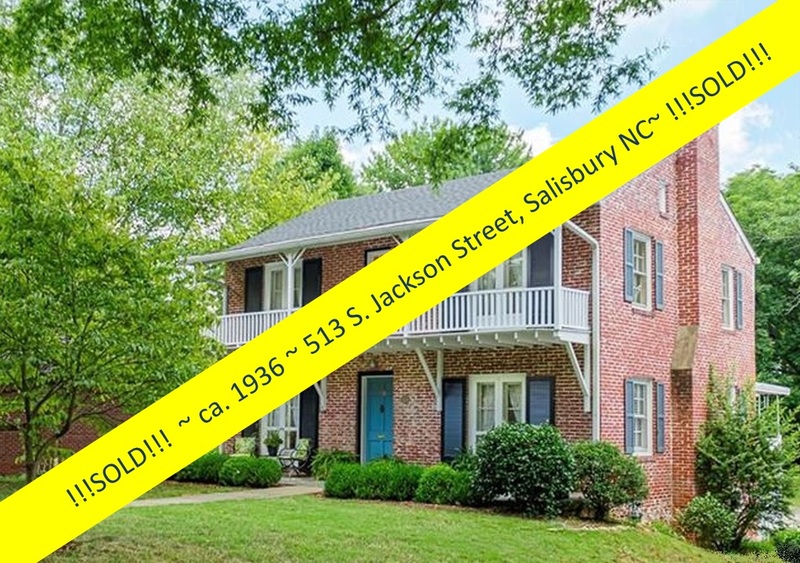 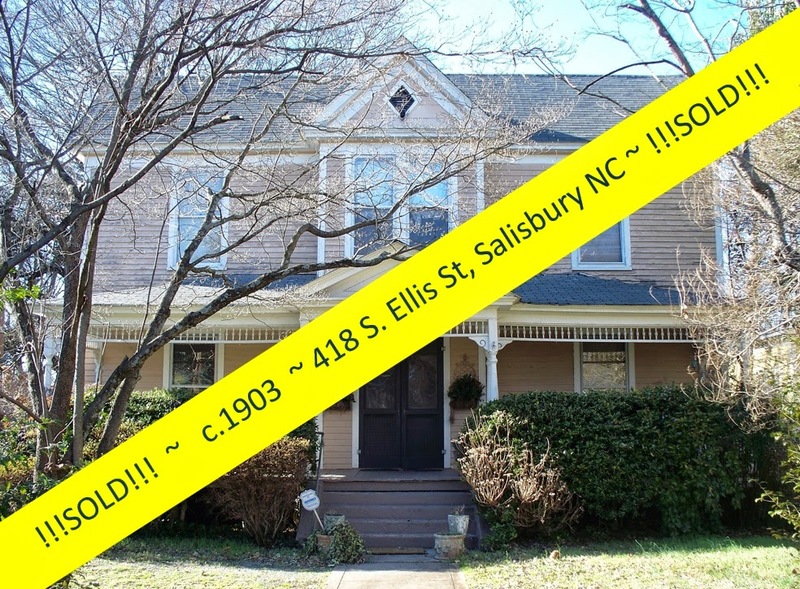 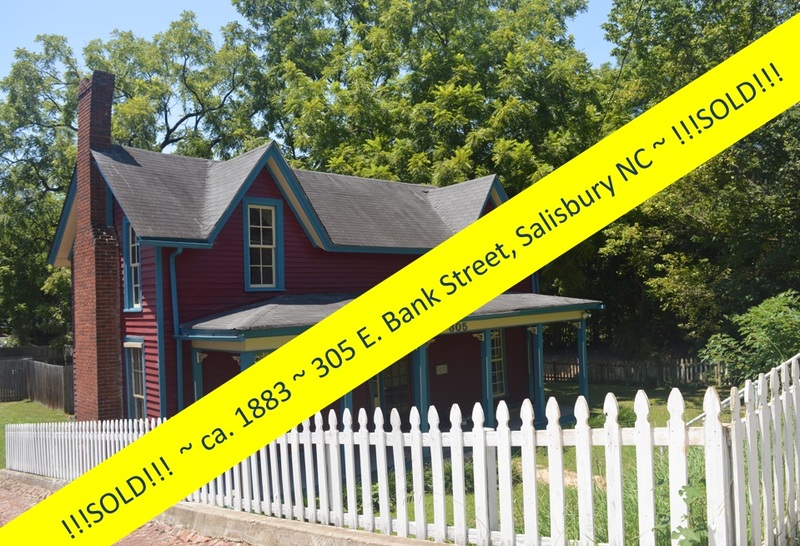 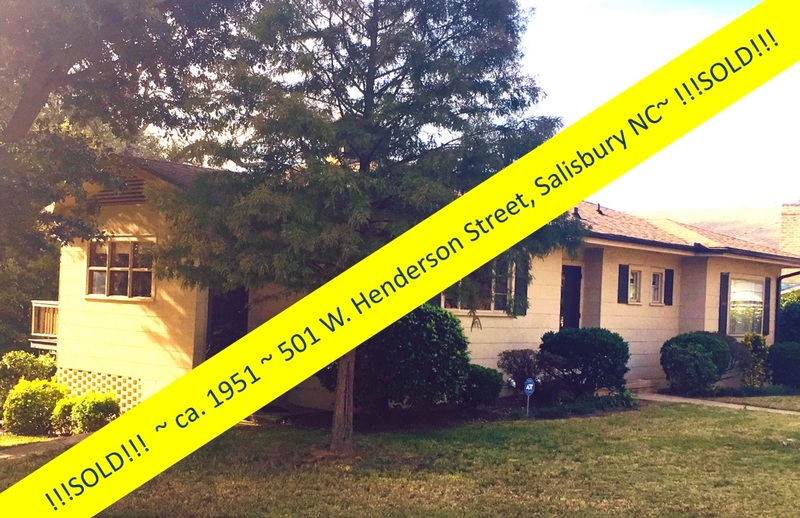 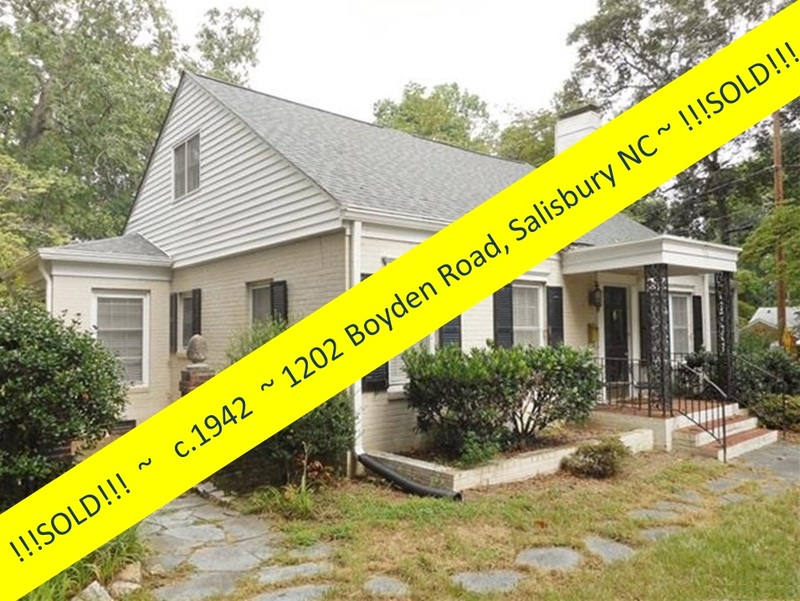 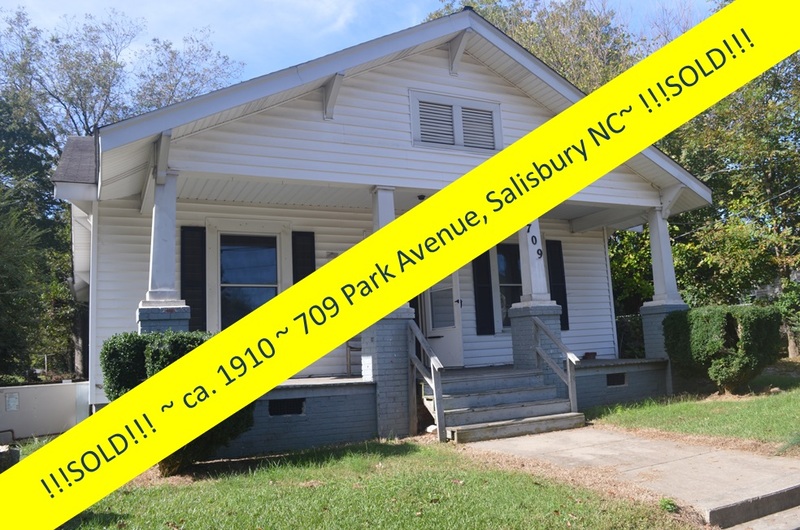 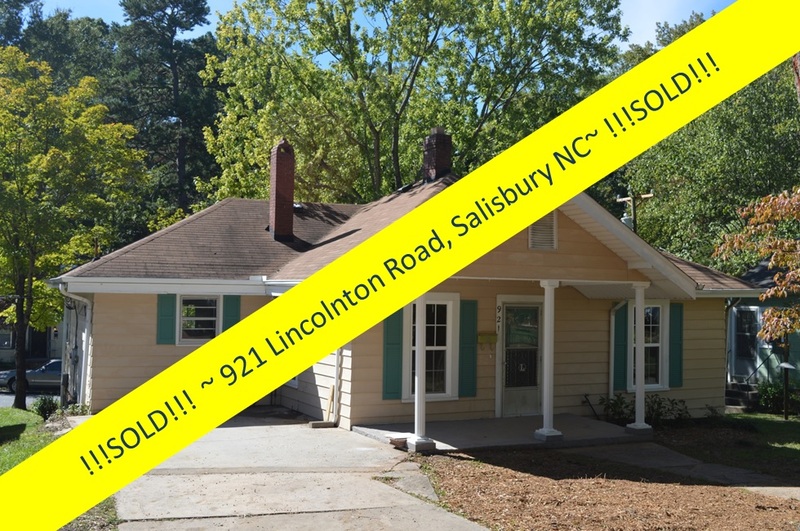 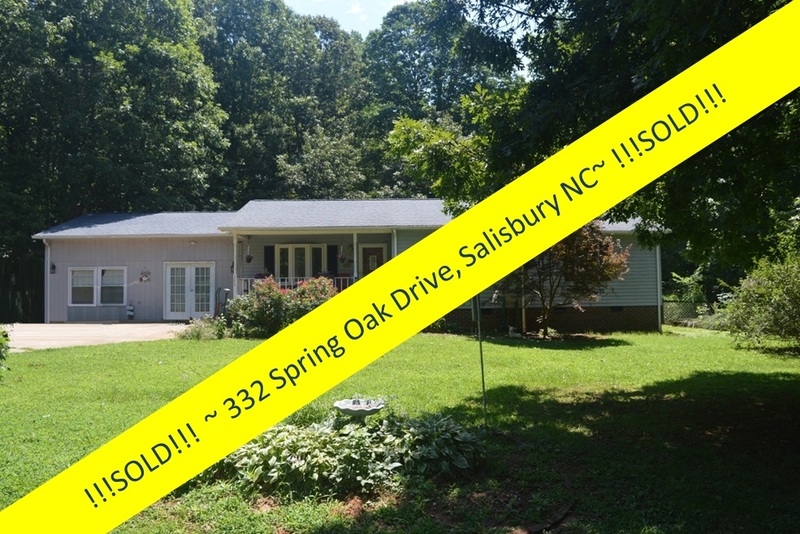 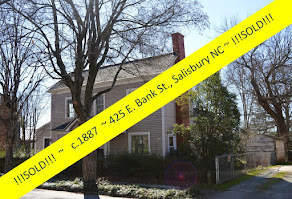 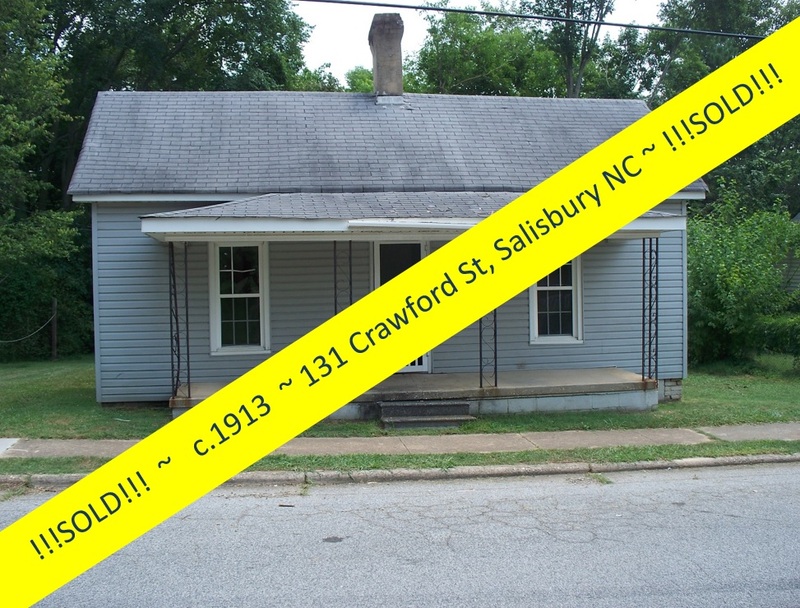 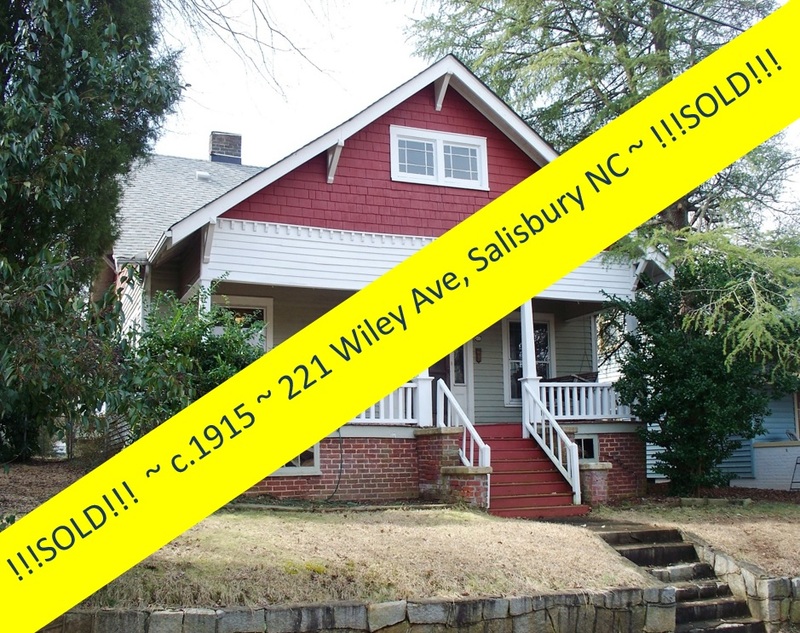 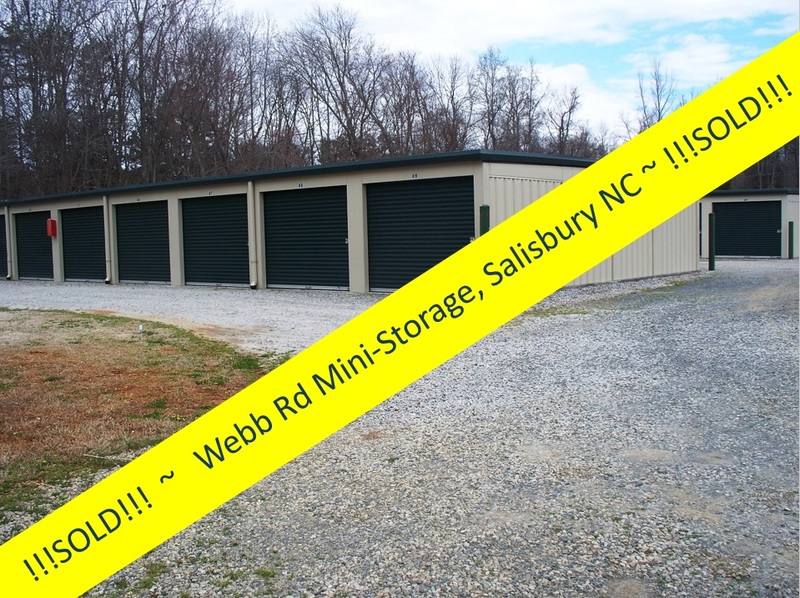 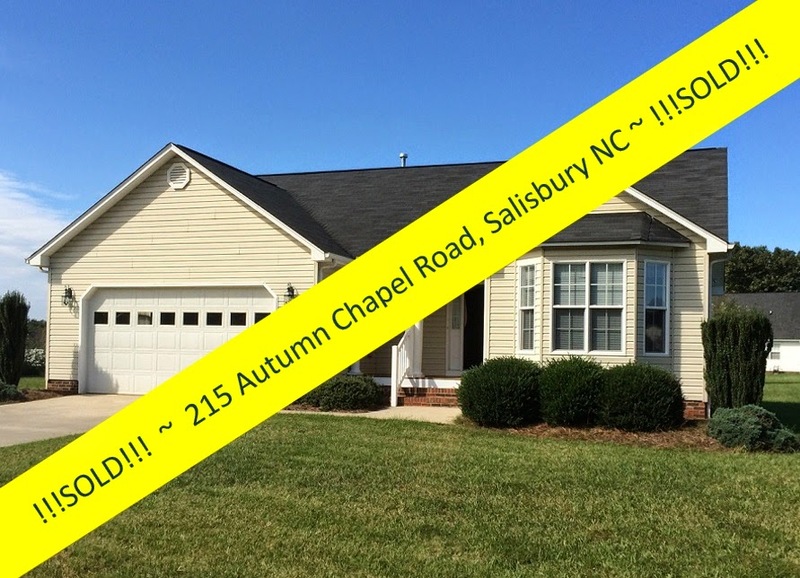 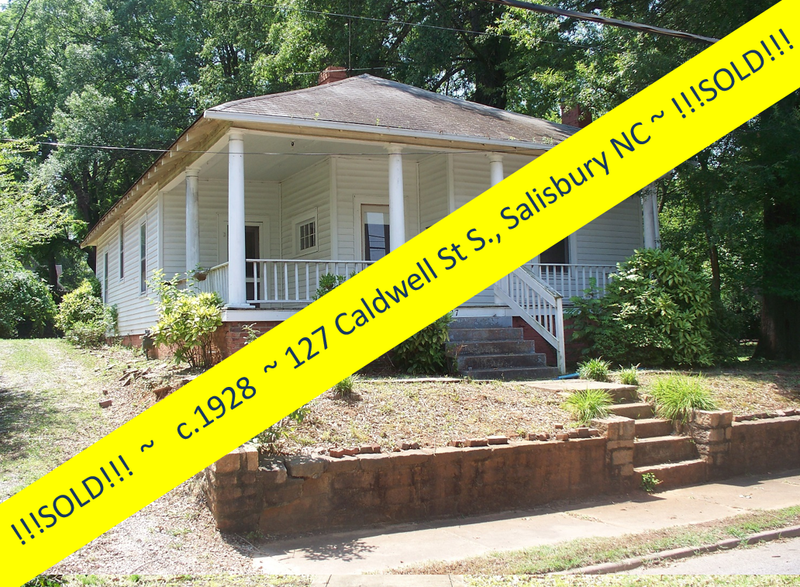 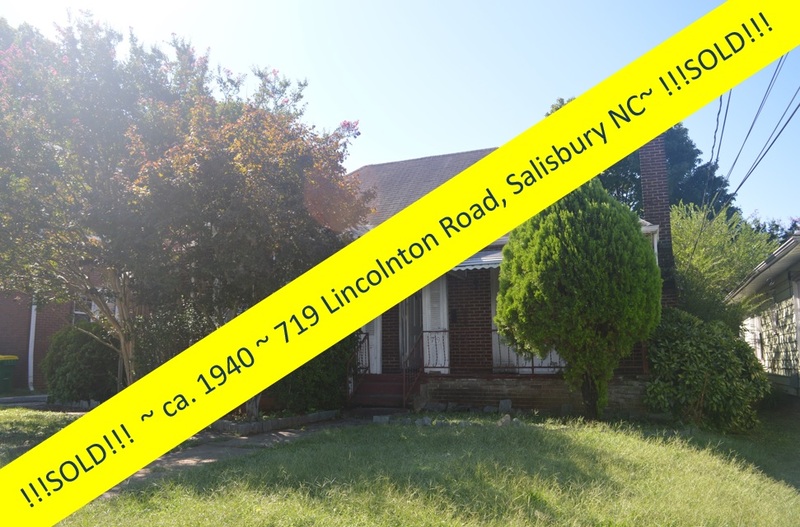 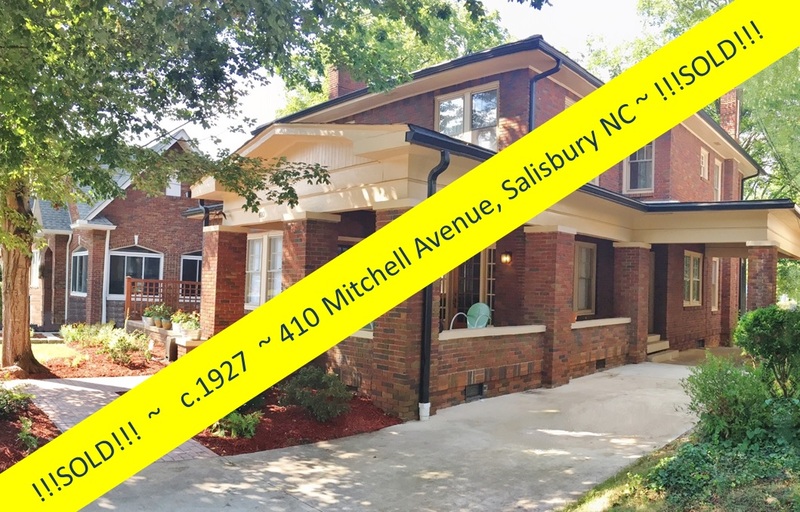 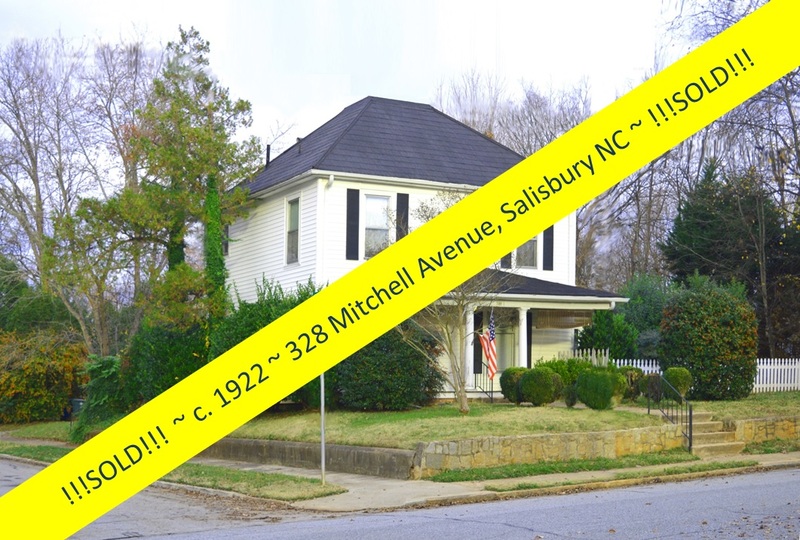 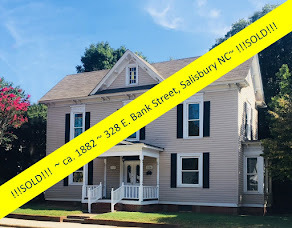 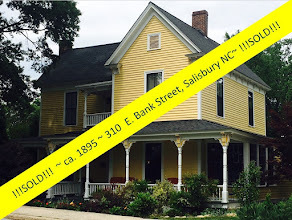 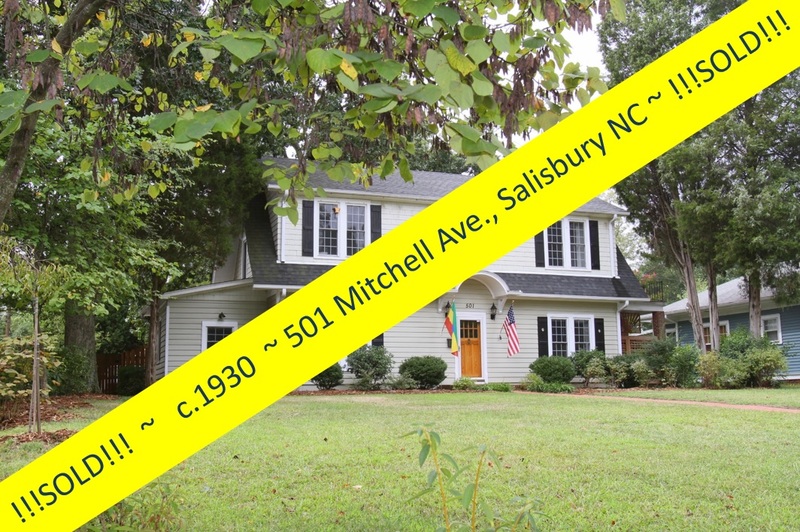 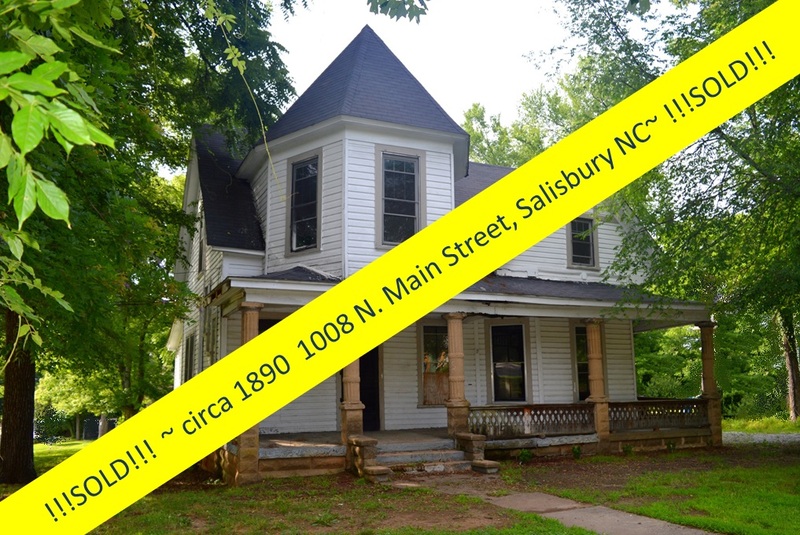 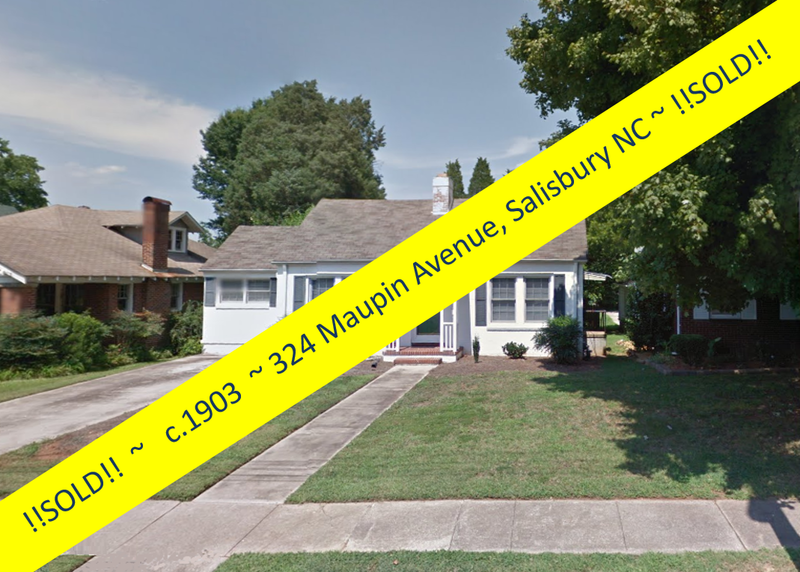 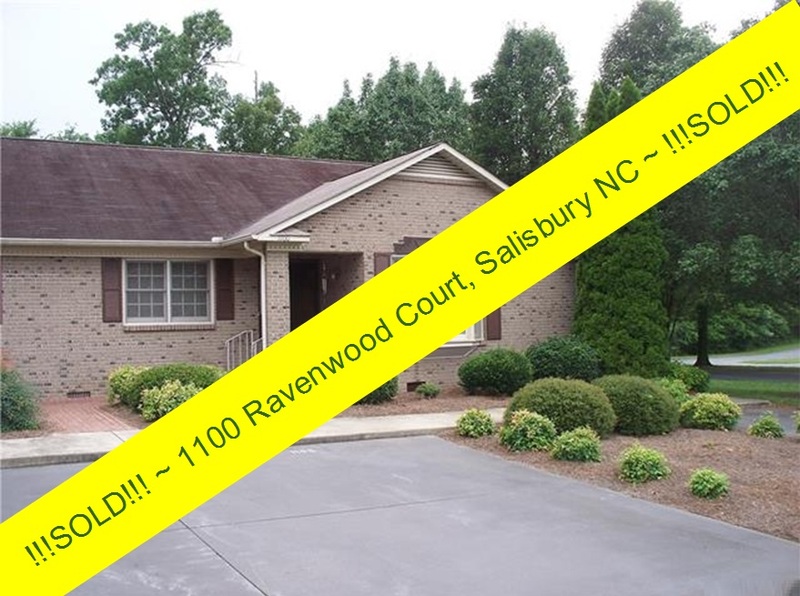 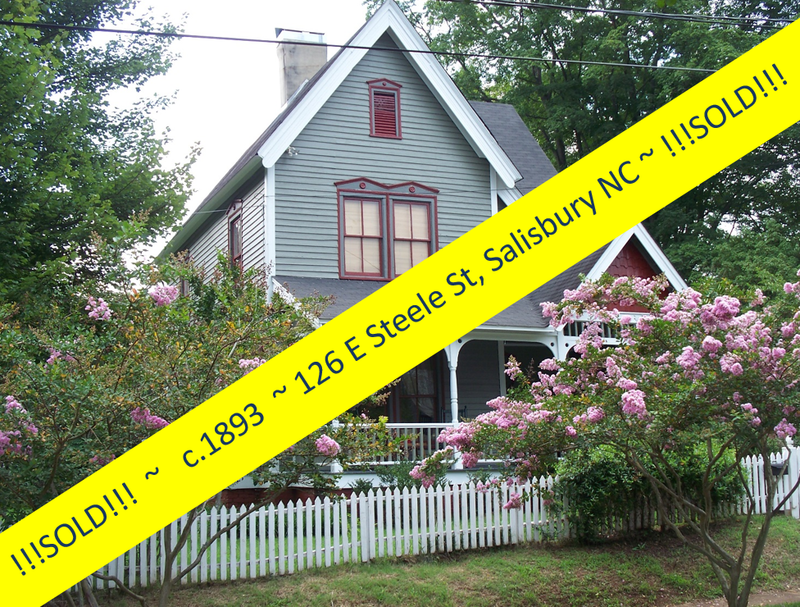 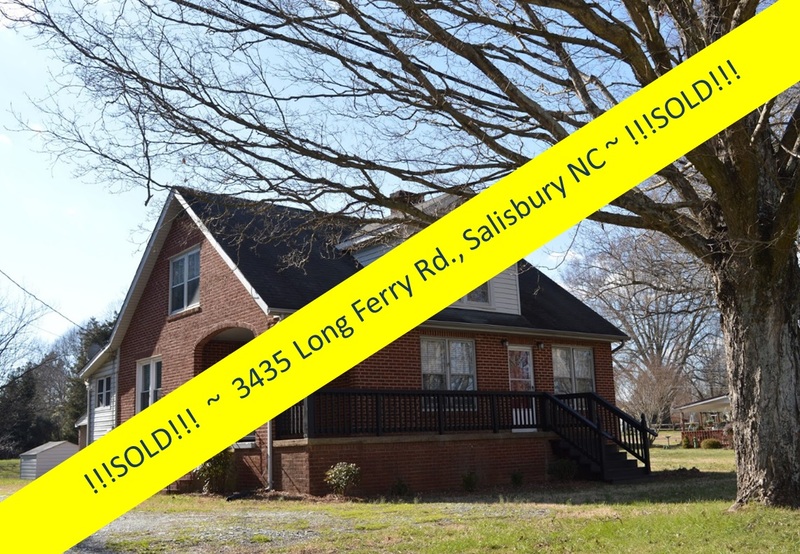 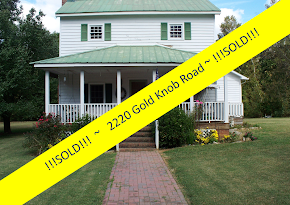 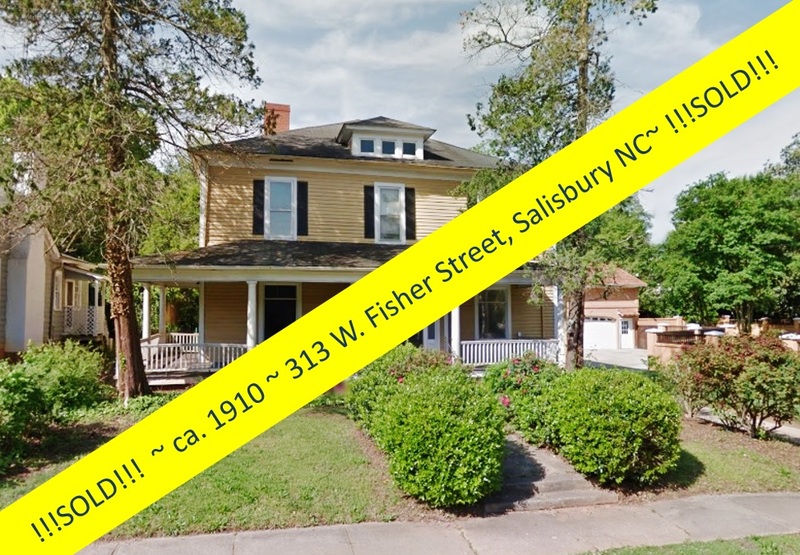 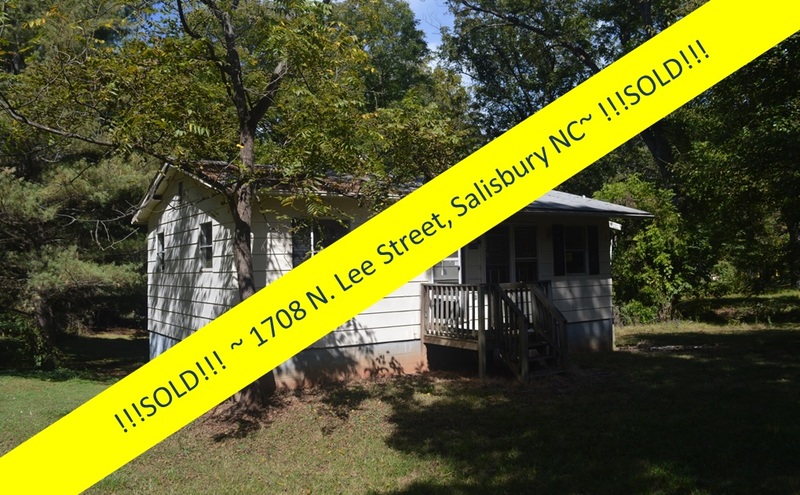 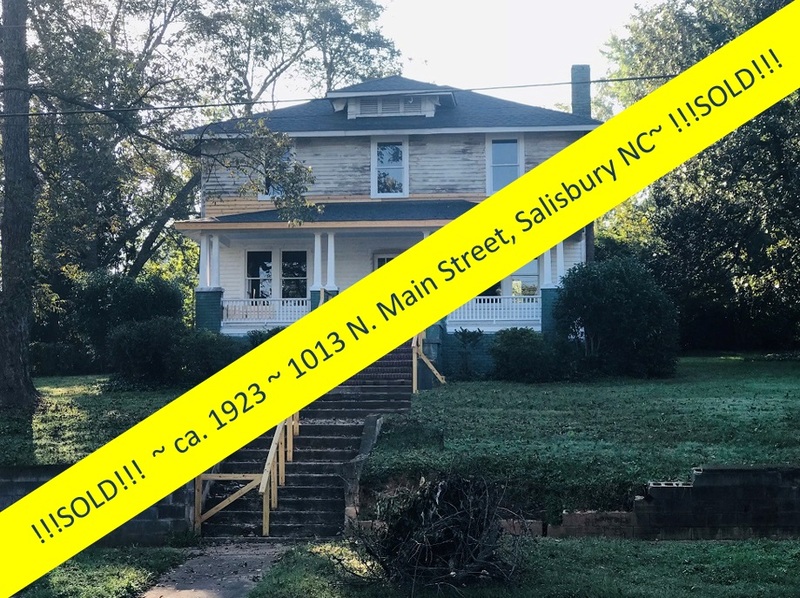 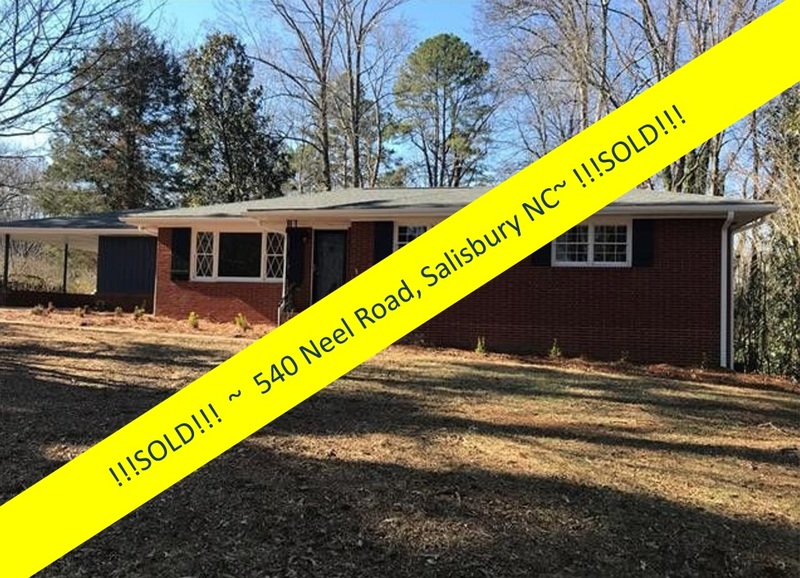 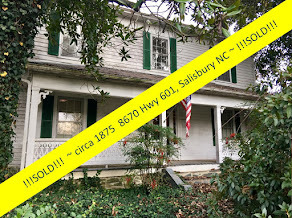 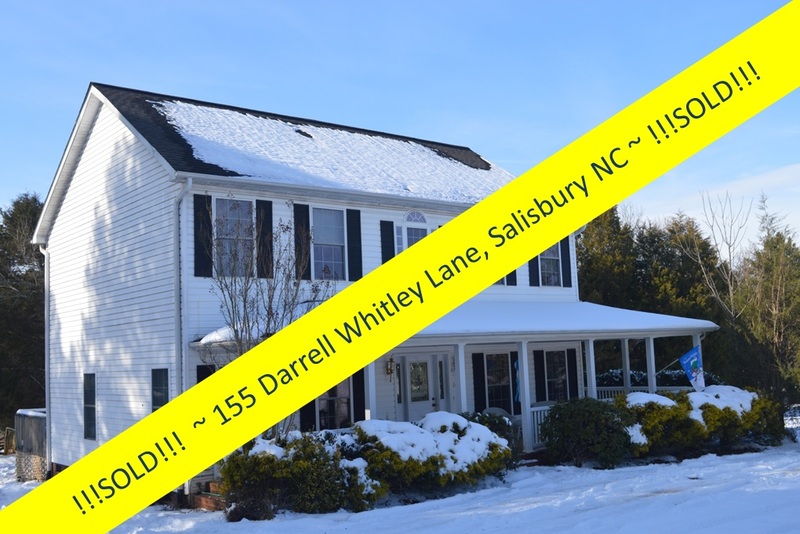 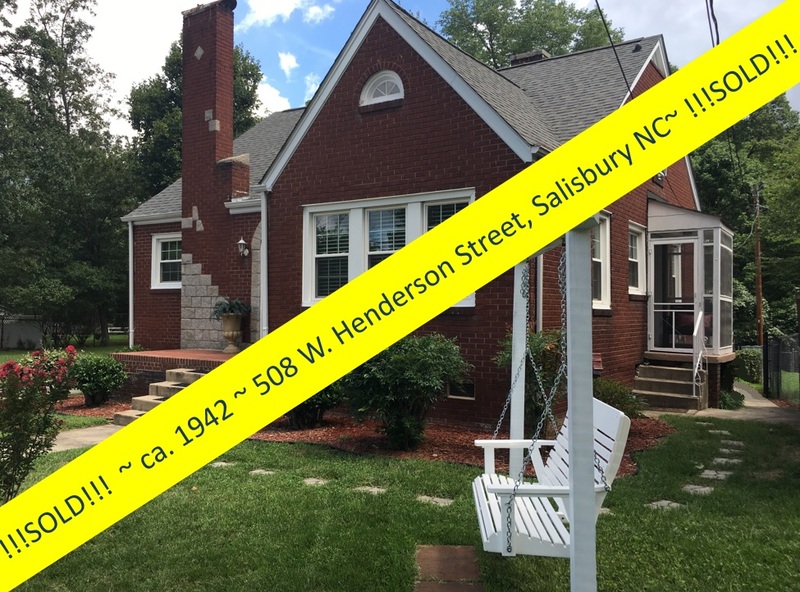 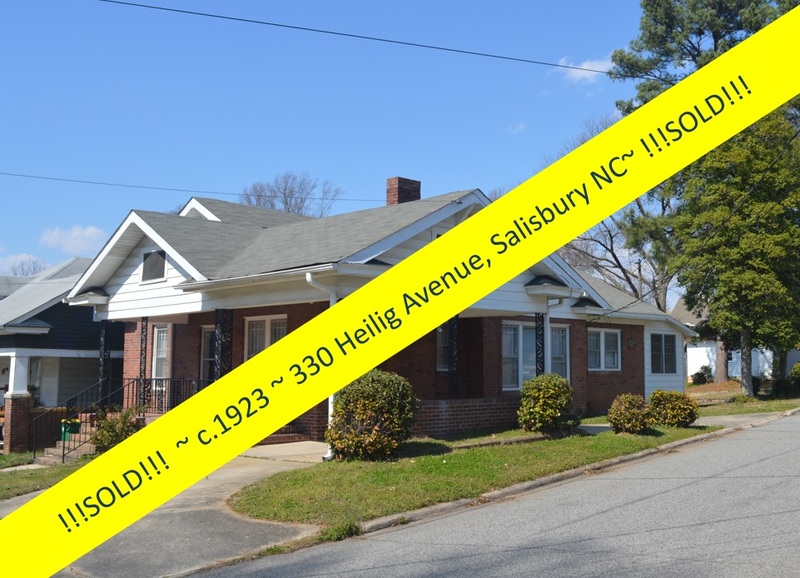 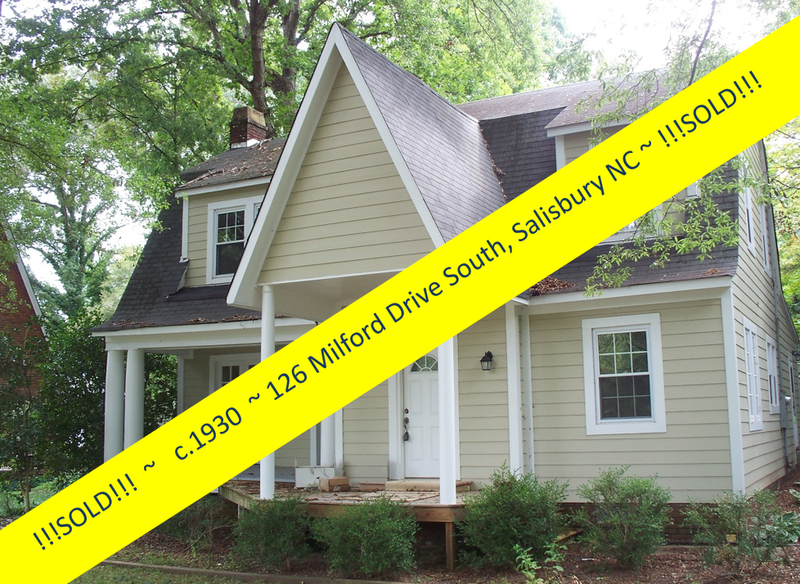 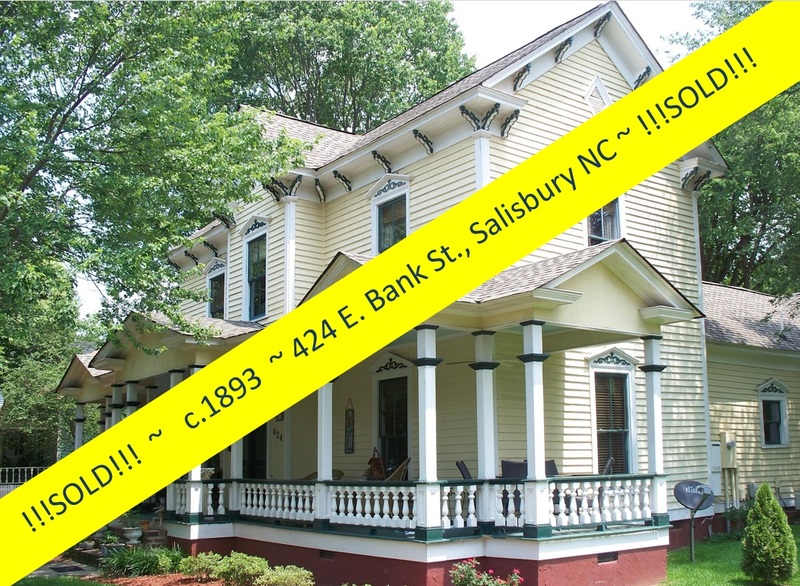 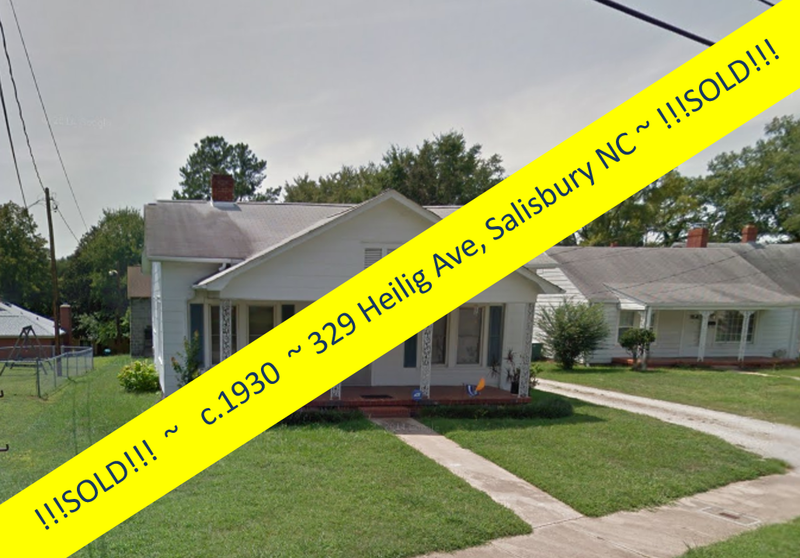 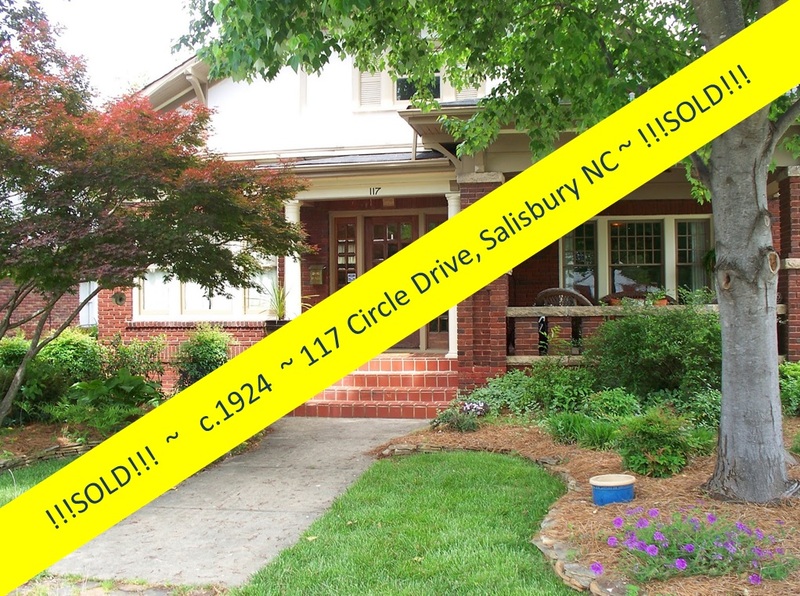 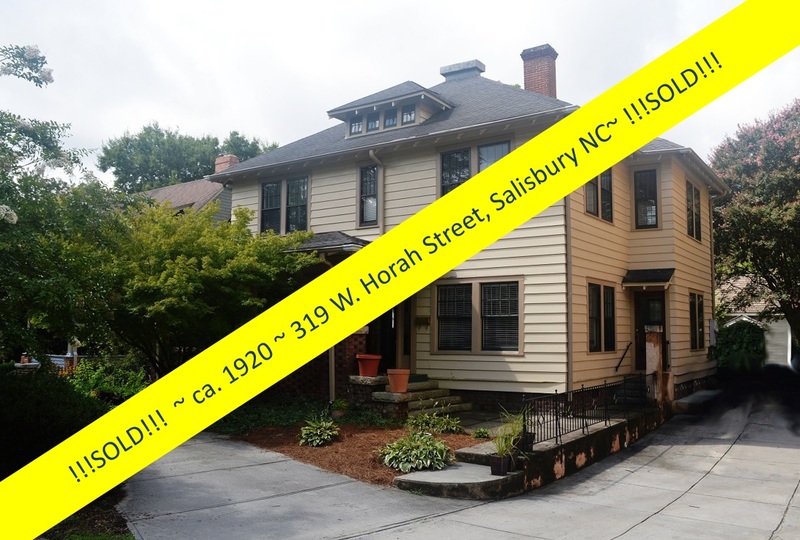 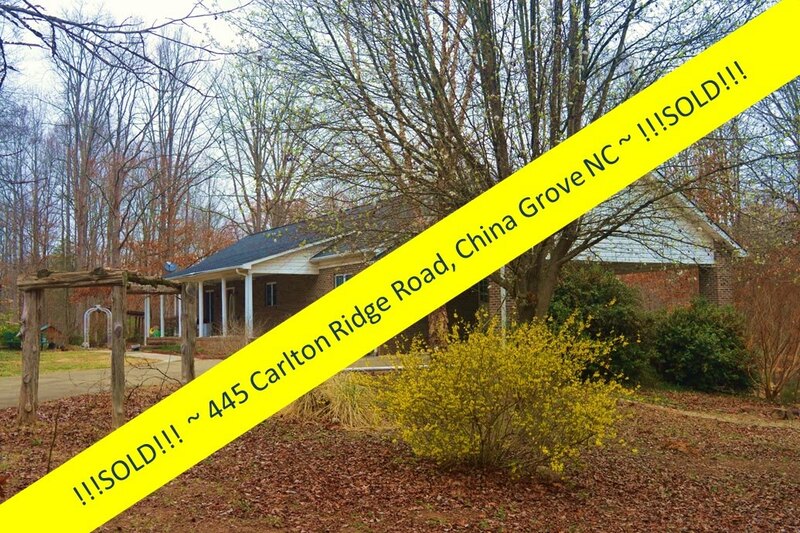 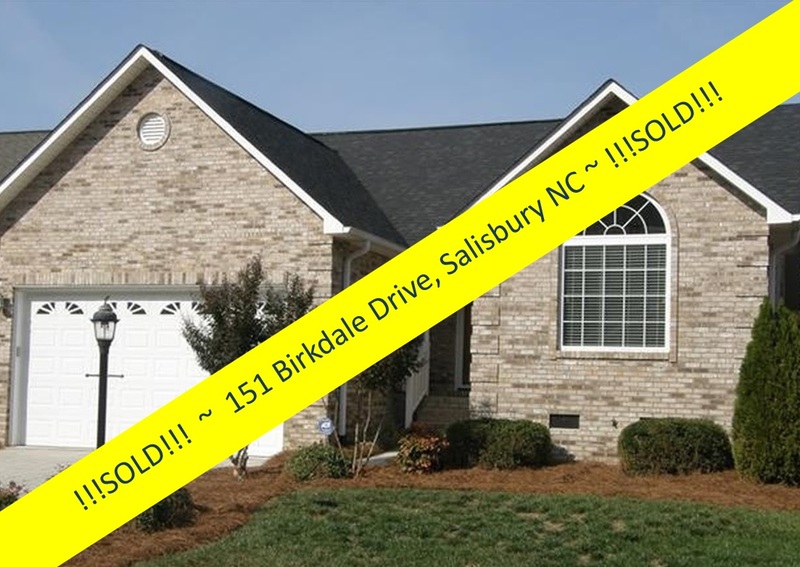 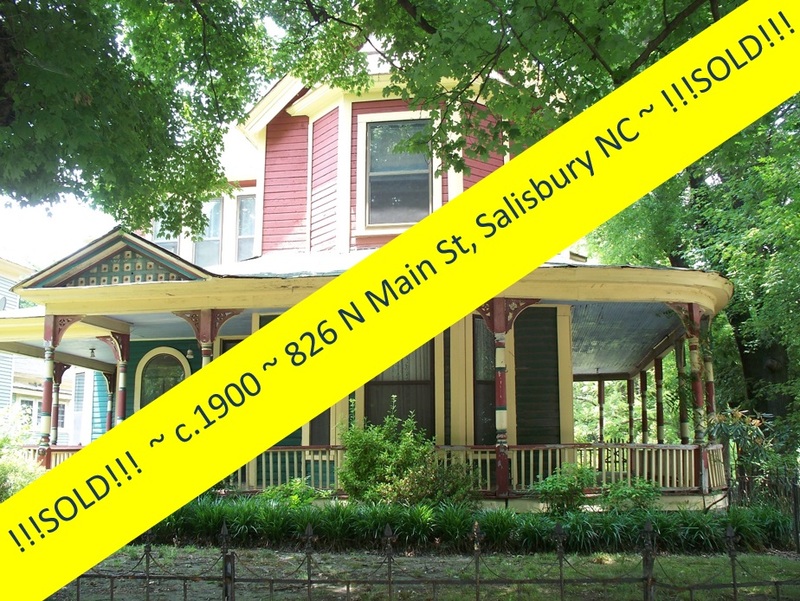 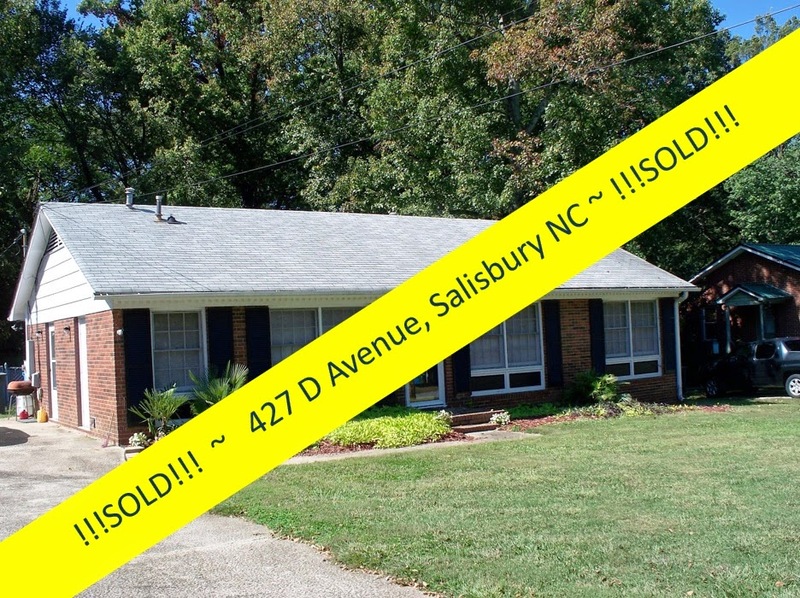 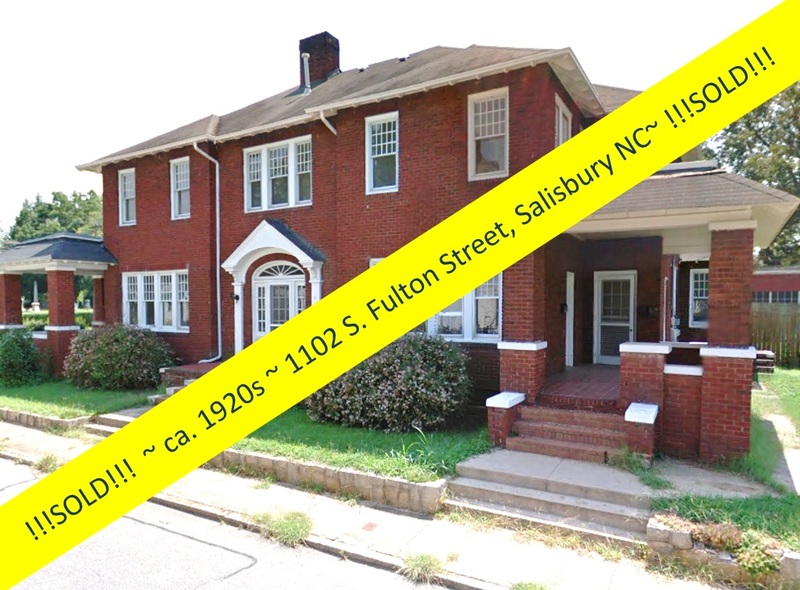 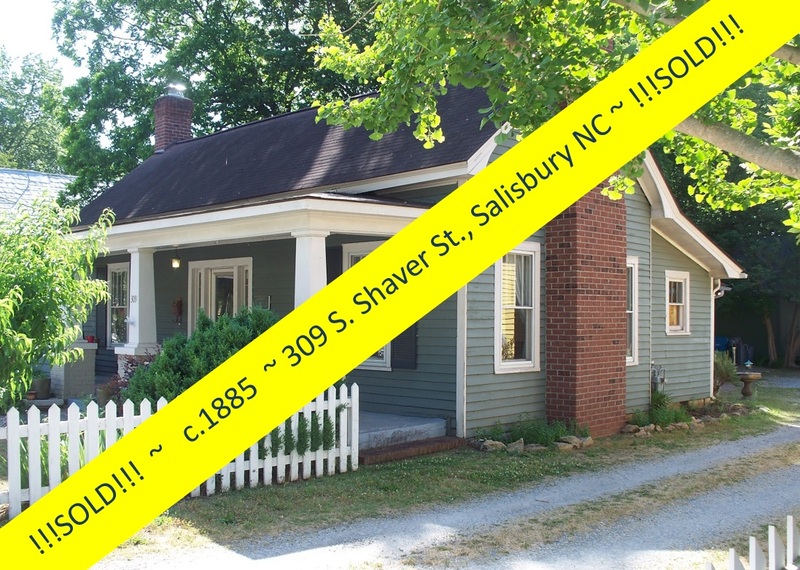 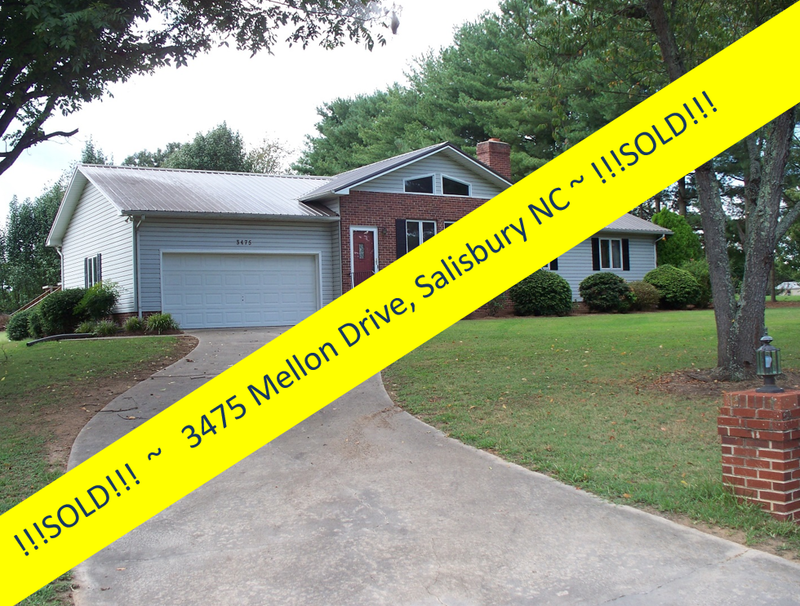 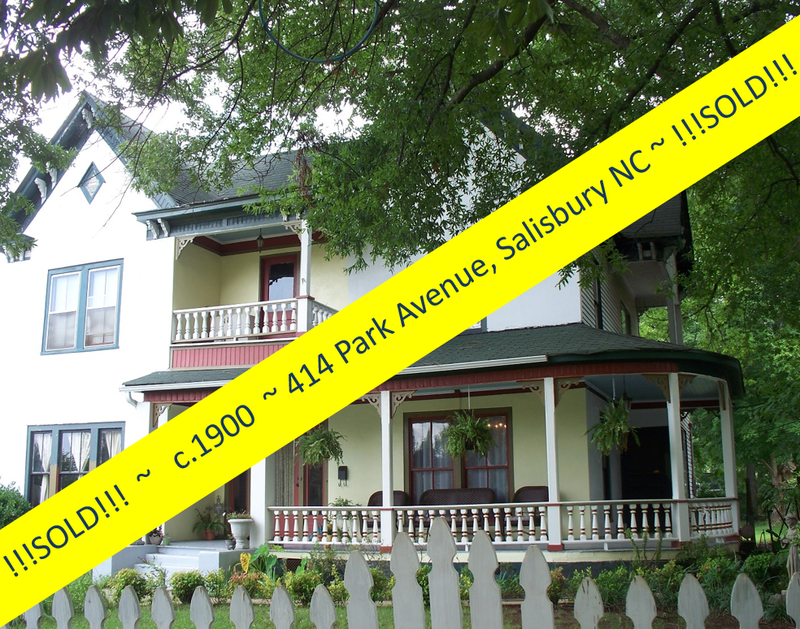 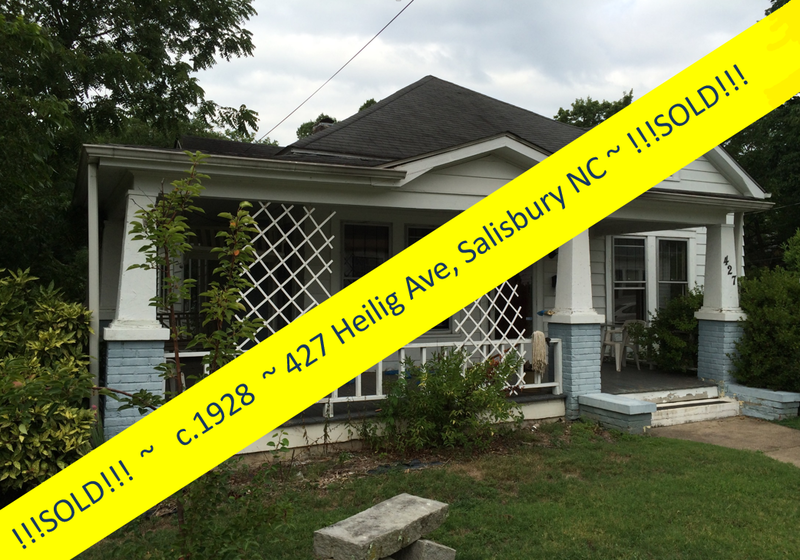 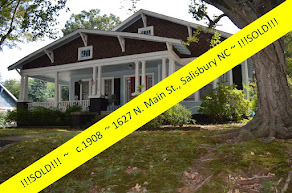 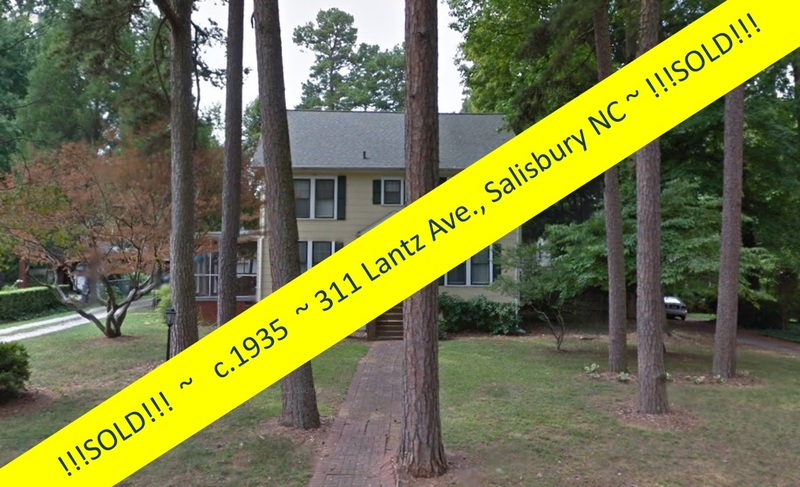 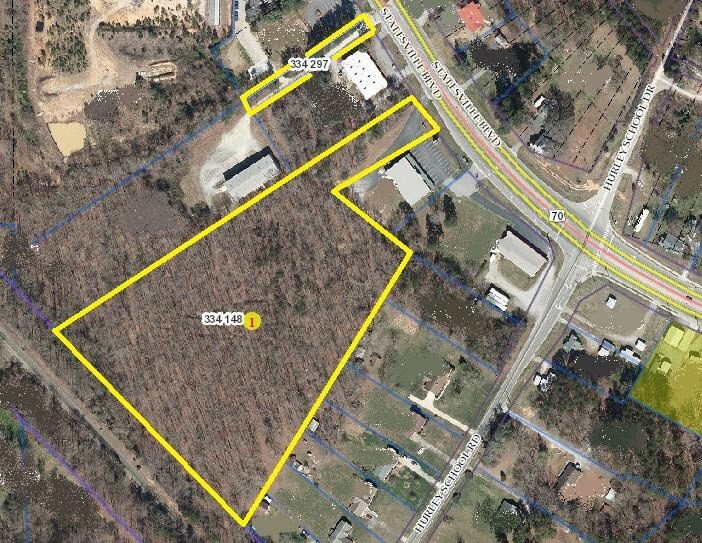 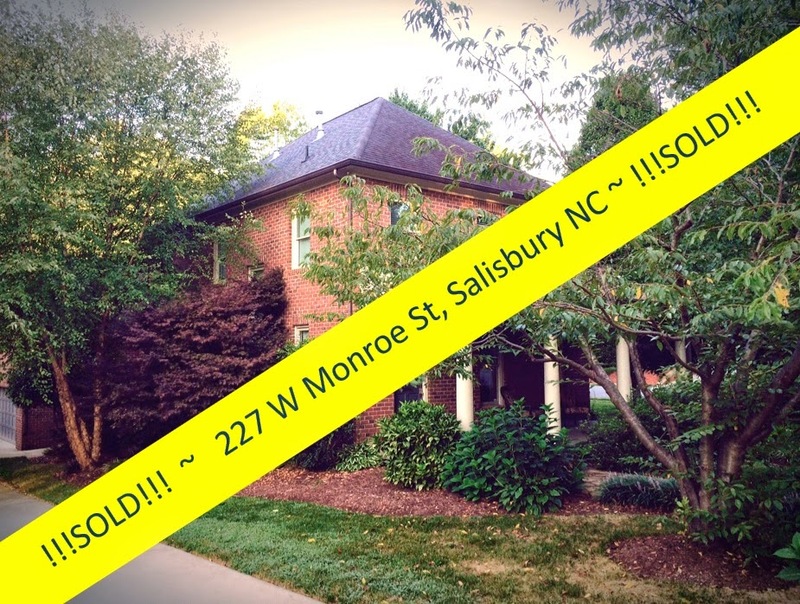 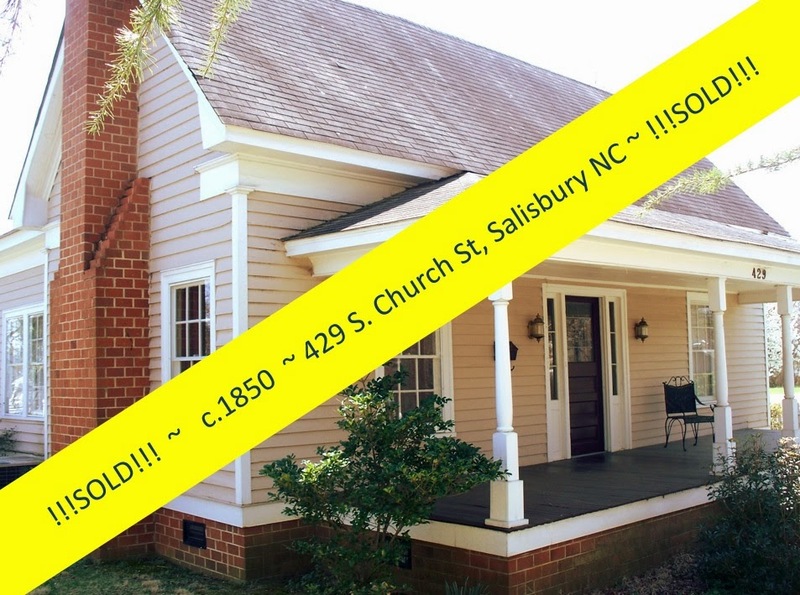 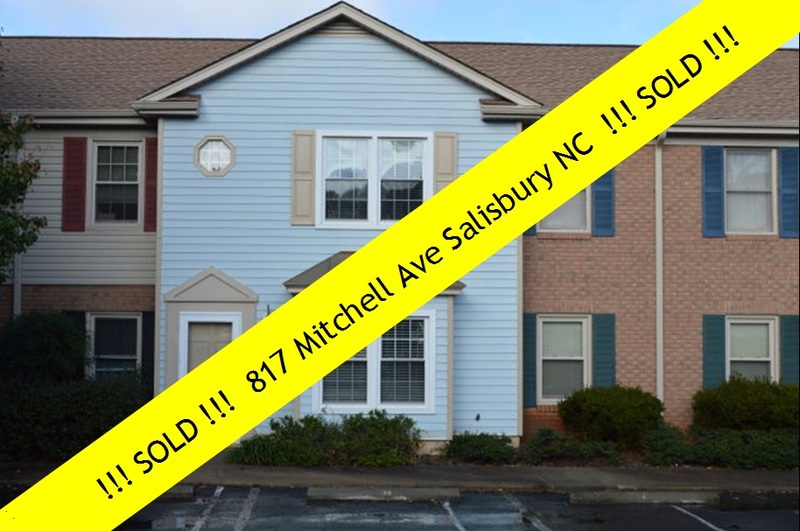 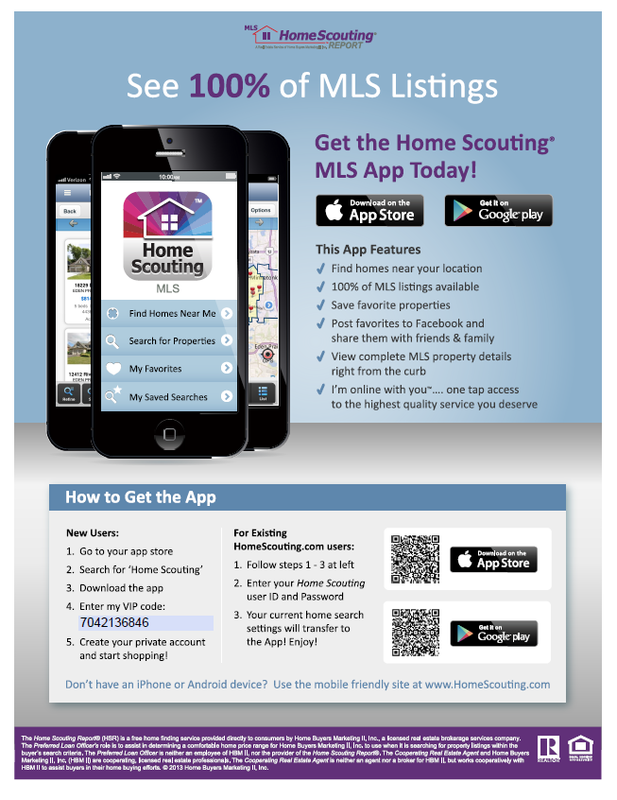 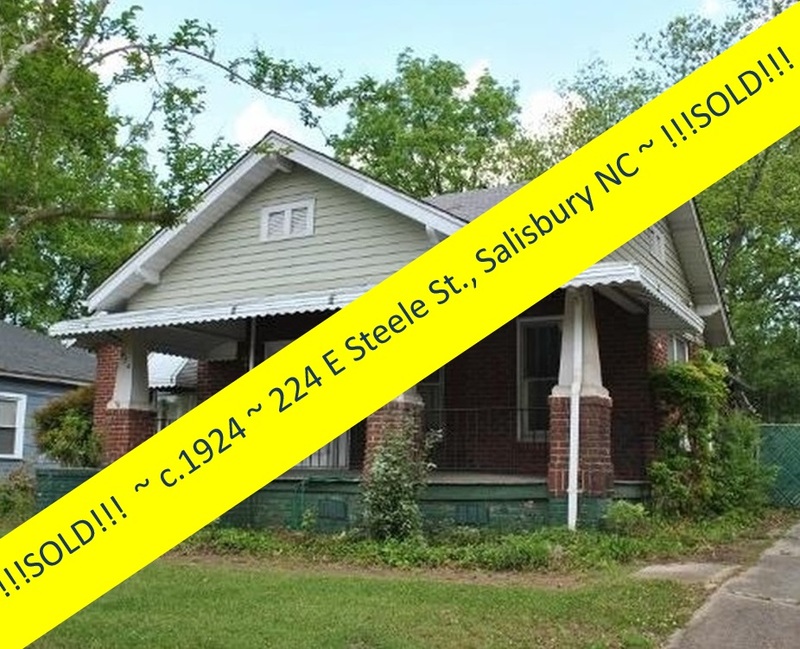 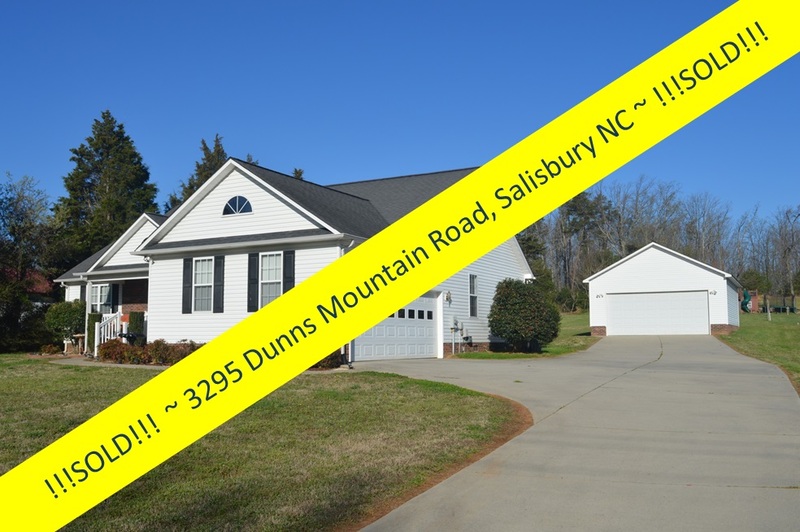 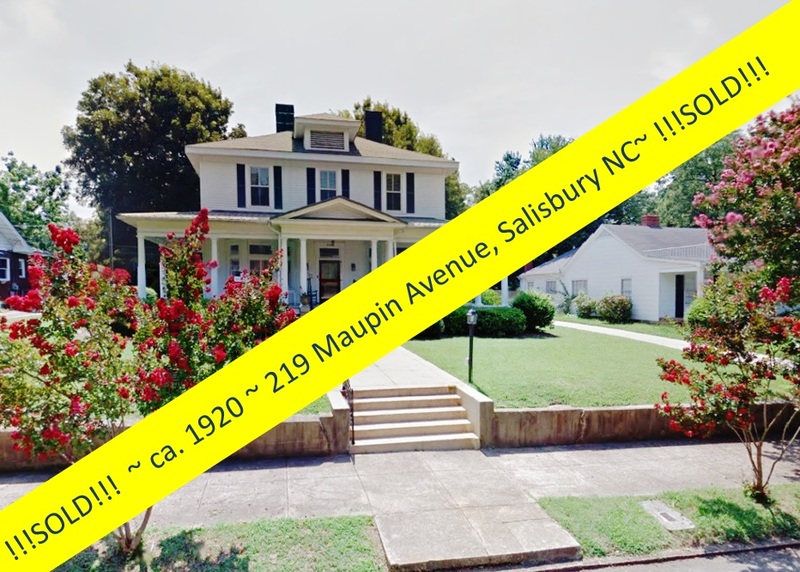 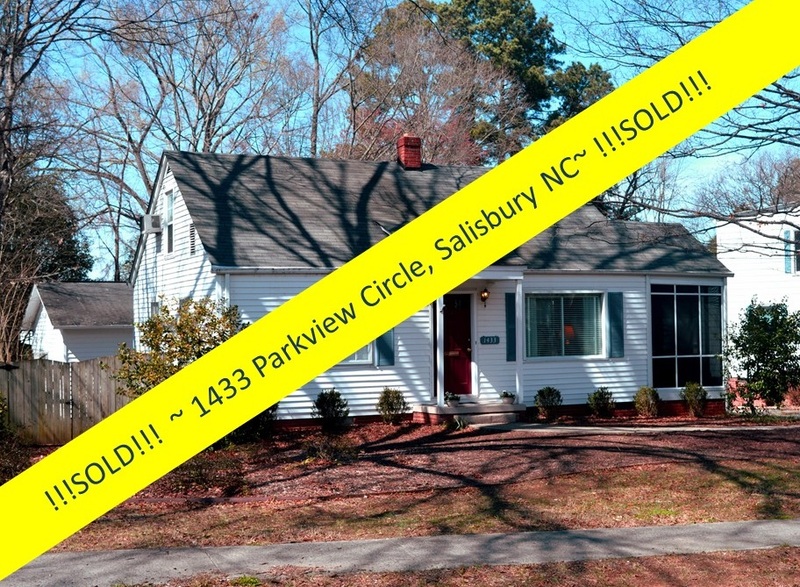 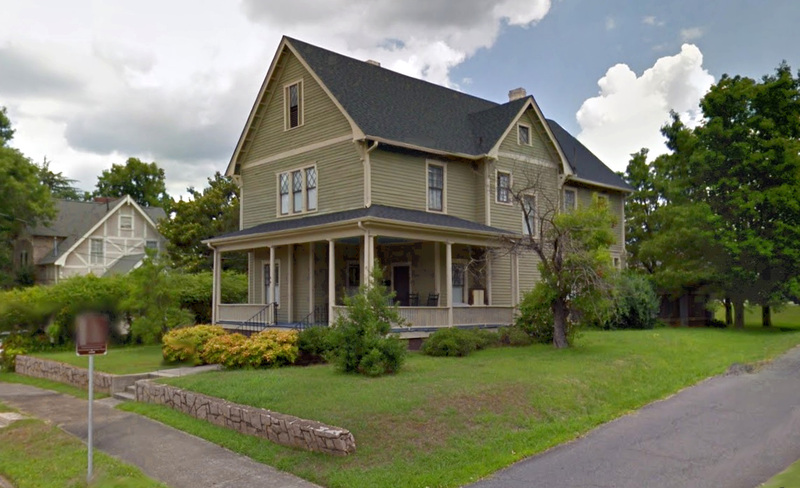 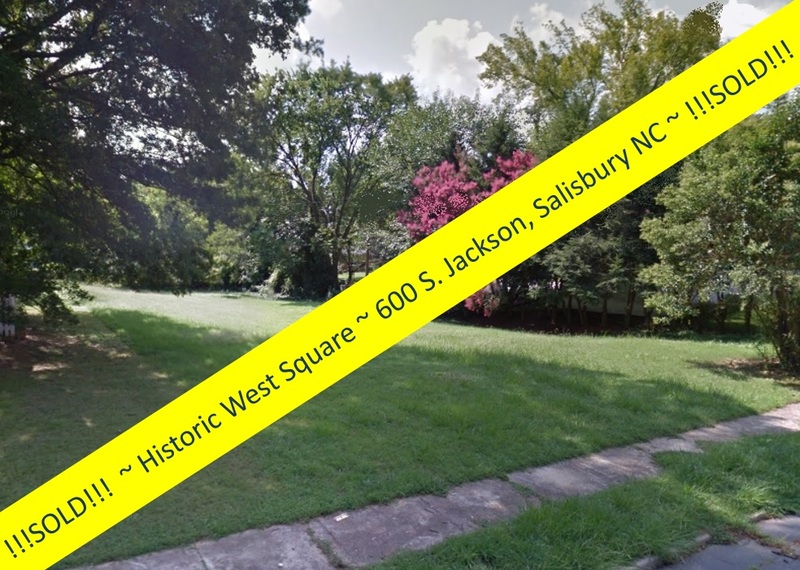 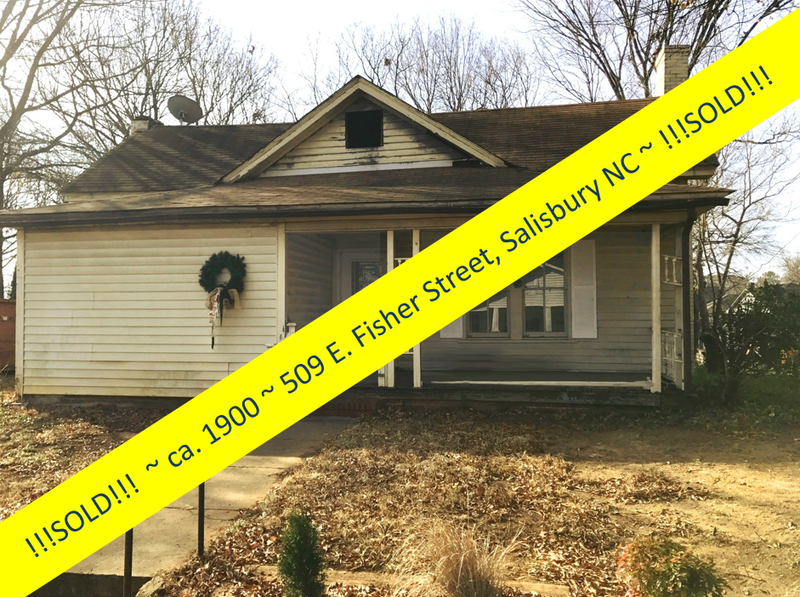 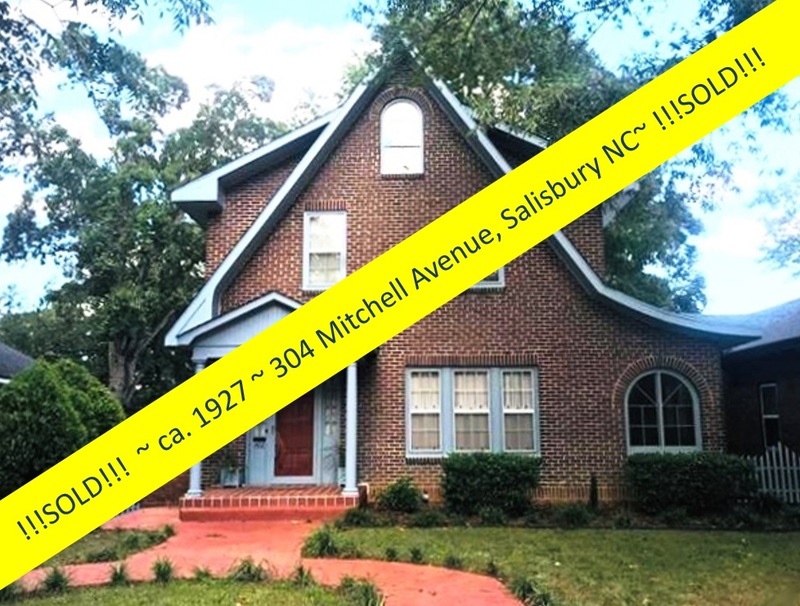 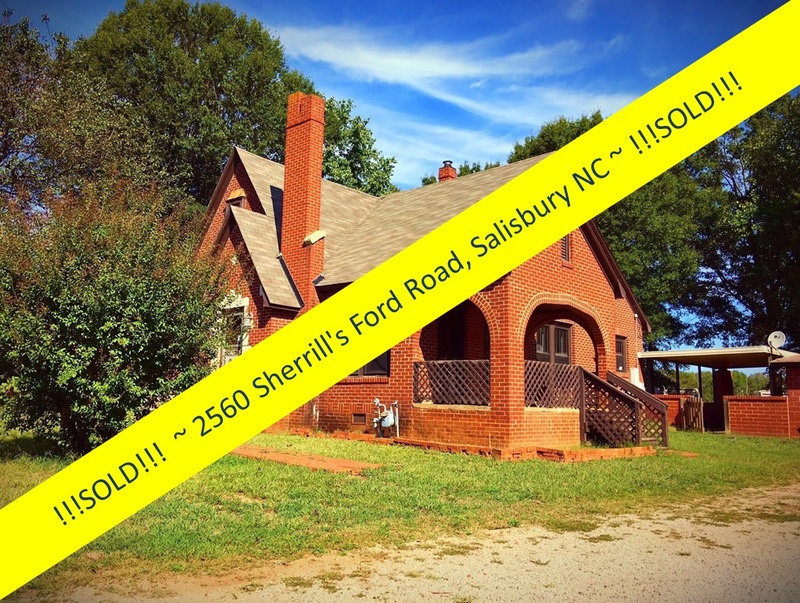 Salisbury, North Carolina Real Estate: Lake Front Property ~ Yours Now for $199,900! 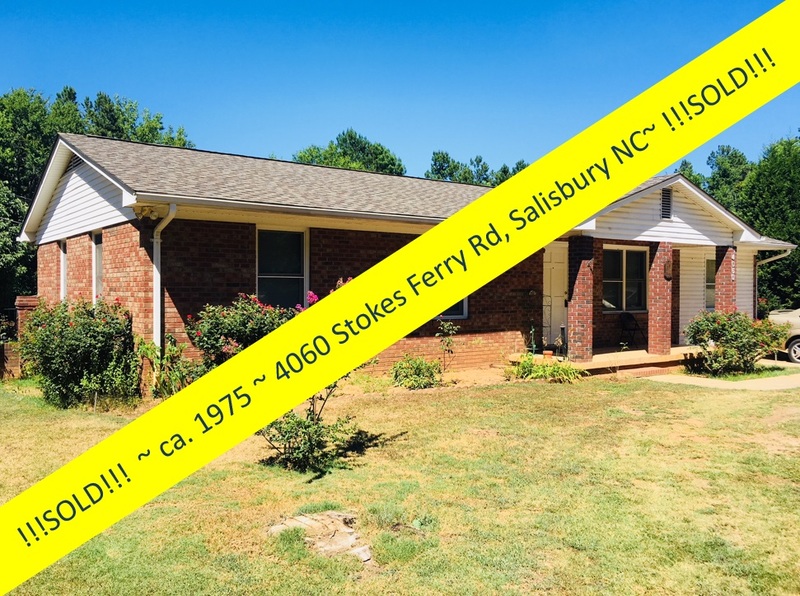 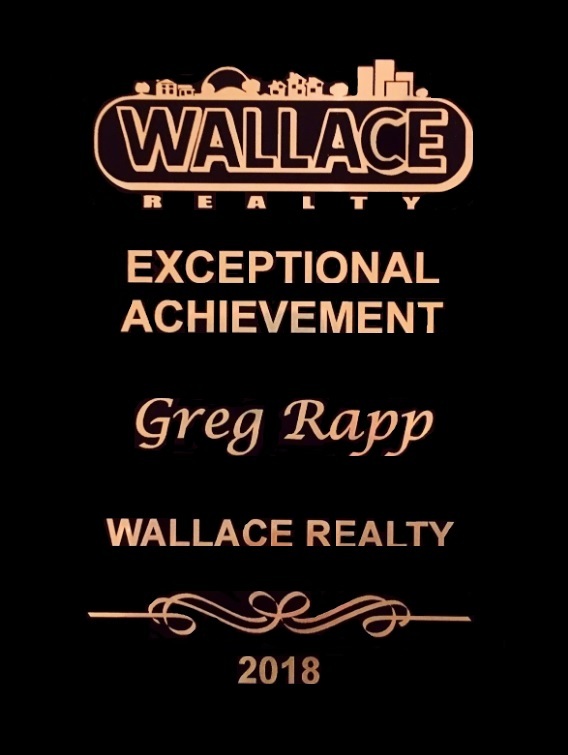 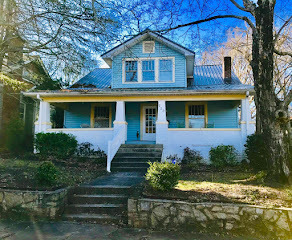 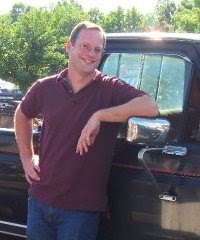 If you've always wanted to live on the lake but thought you couldn't afford it, let Salisbury Realtor Greg Rapp show you 1024 Panther Point ~ the place you’ve been waiting for! 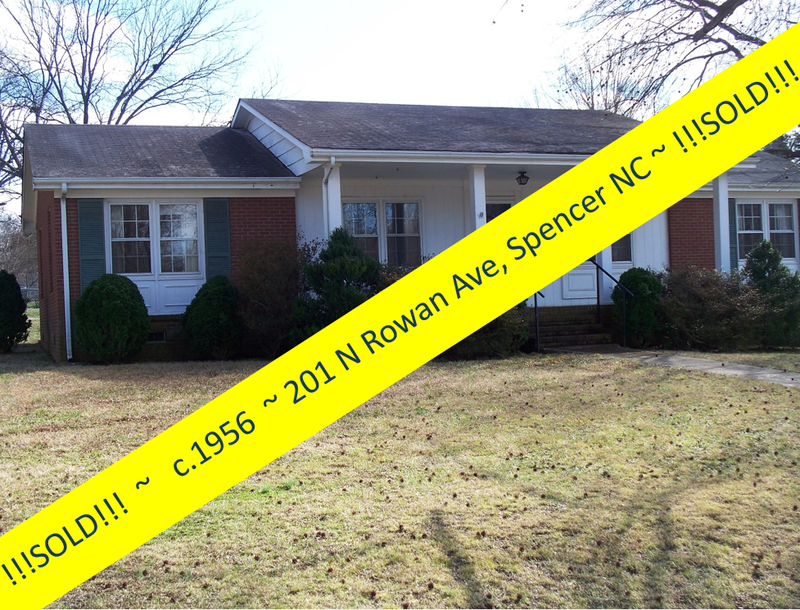 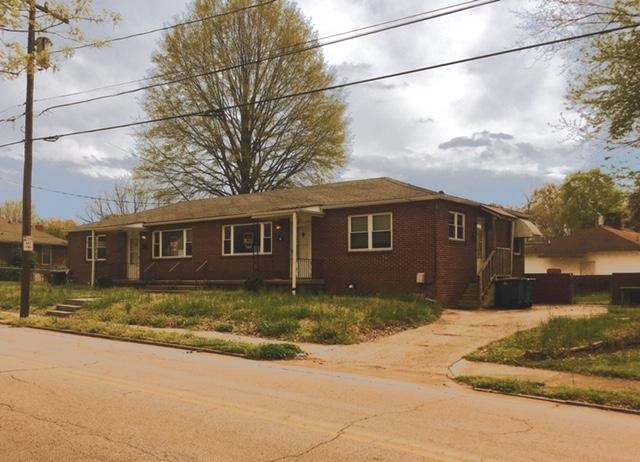 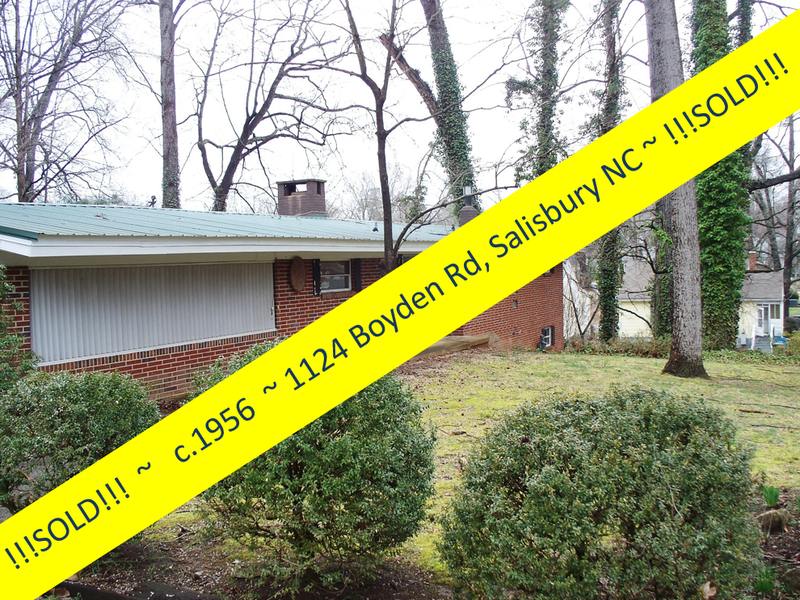 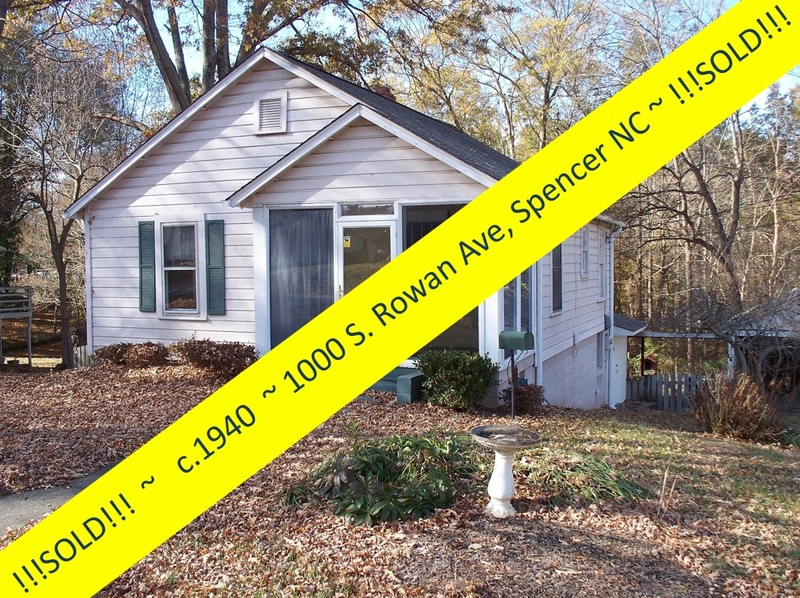 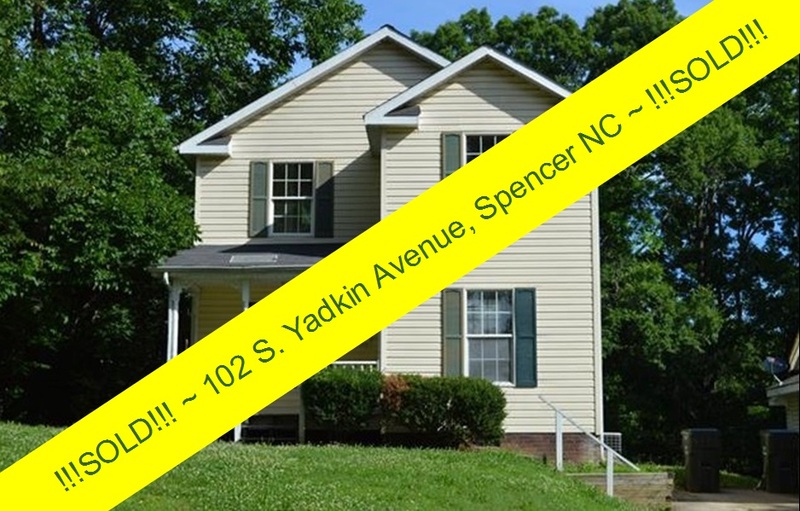 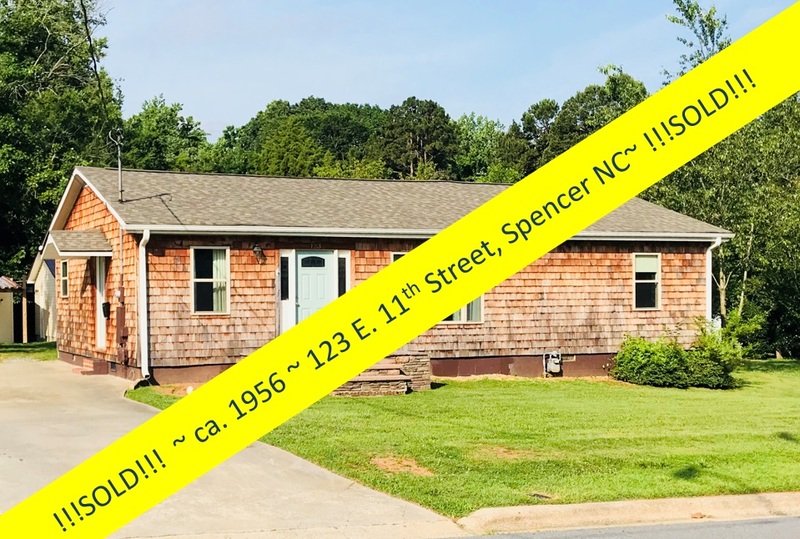 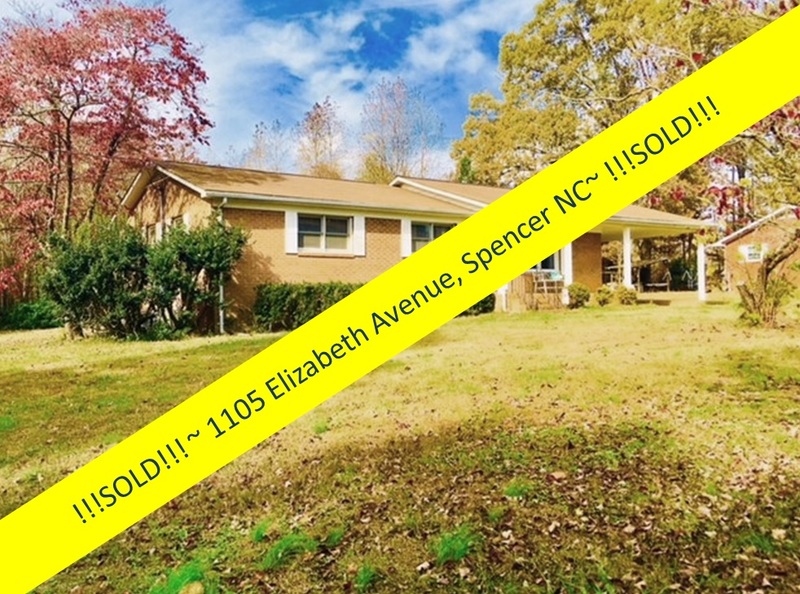 1024 PANTHER POINT ROAD Salisbury, NC is a one story, 3-bedroom, brick veneer home built in 1960 located in Panther Point along High Rock Lake in Rowan County. 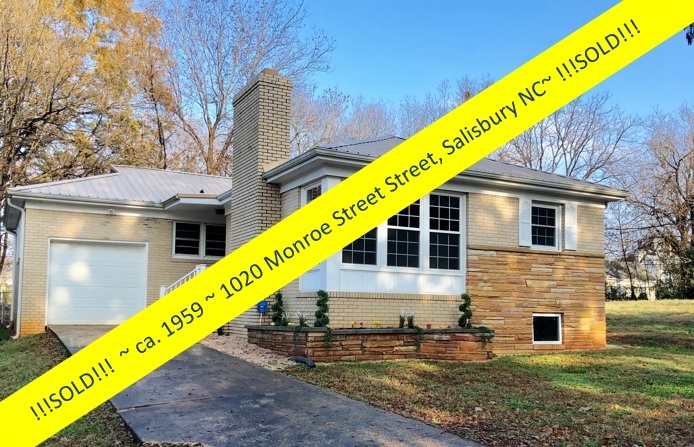 This 1100 square foot home is built in traditional ‘60’s mid-century style with a compact yet efficient floor plan and great flow. 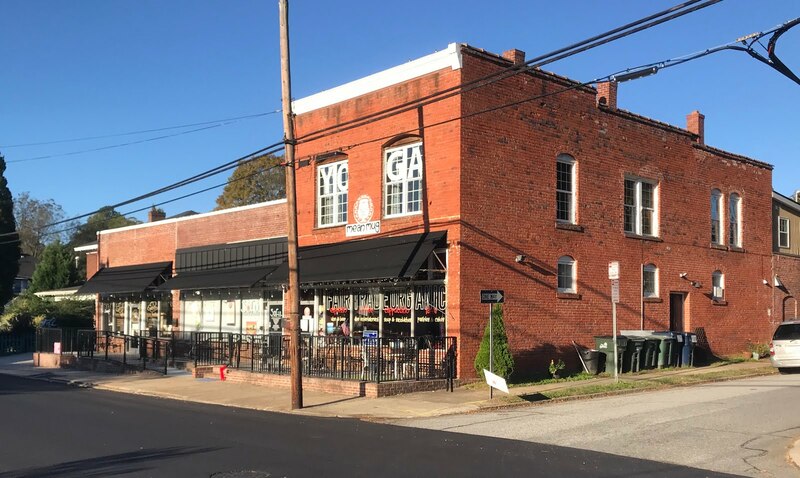 Its galley kitchen with 16-foot bar opens into the large 24 x 15 living room with its brick fireplace ~ the cook and guests are never separated from one another! 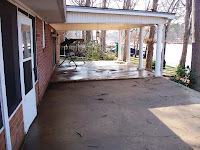 A large 25x20 screened-in porch is off to one side ~ perfect for taking in lake breezes. 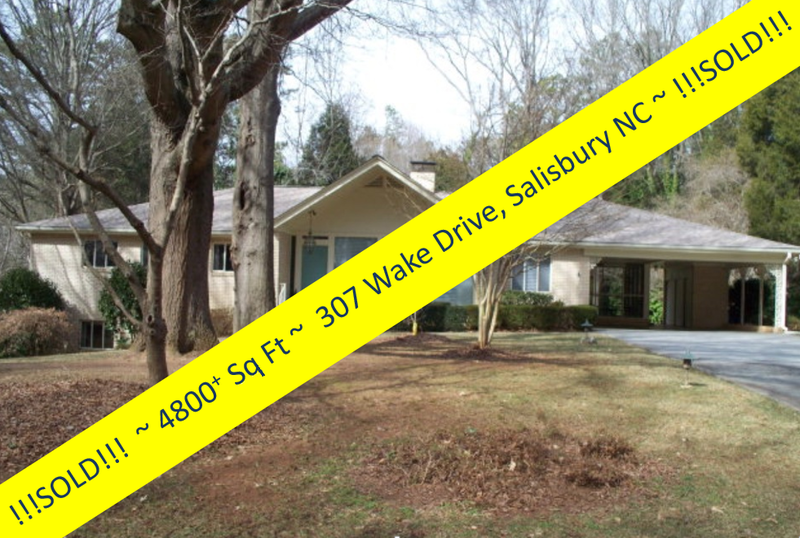 Another large open area with double glass sliding doors overlooking lake leads out to a 24x15 covered porch and a huge 30x15 patio. 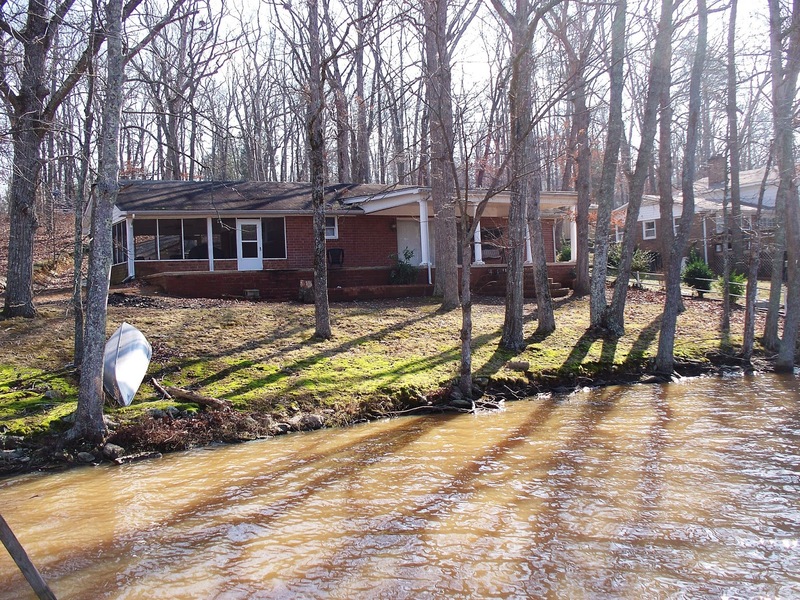 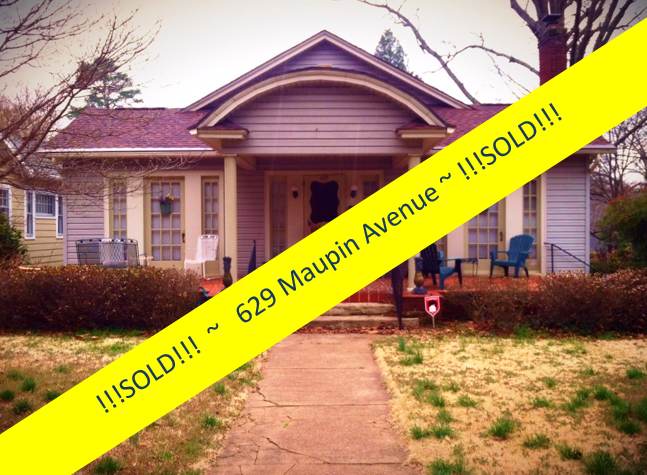 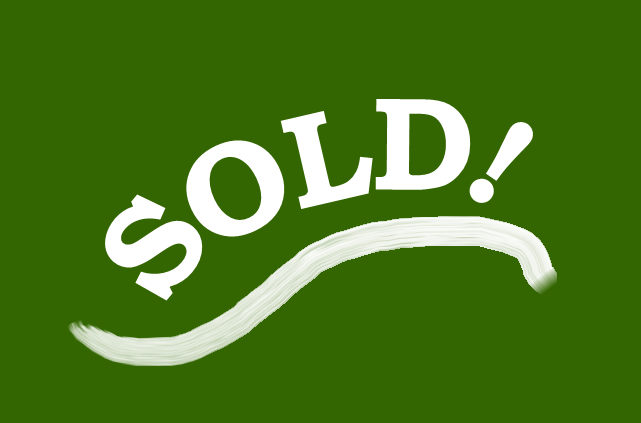 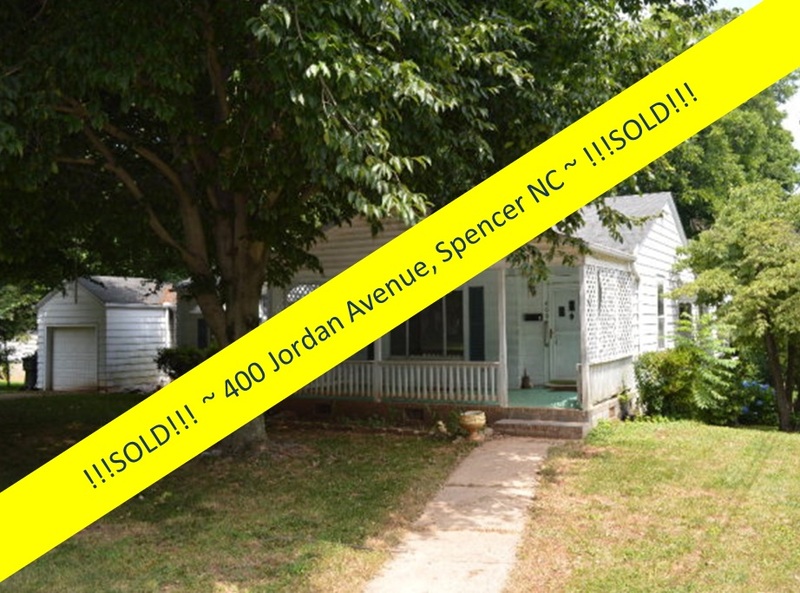 Imagine your own water-front property ~ at just under $200K! This solid brick home sits along 100 feet of good deep water on High Rock Lake. 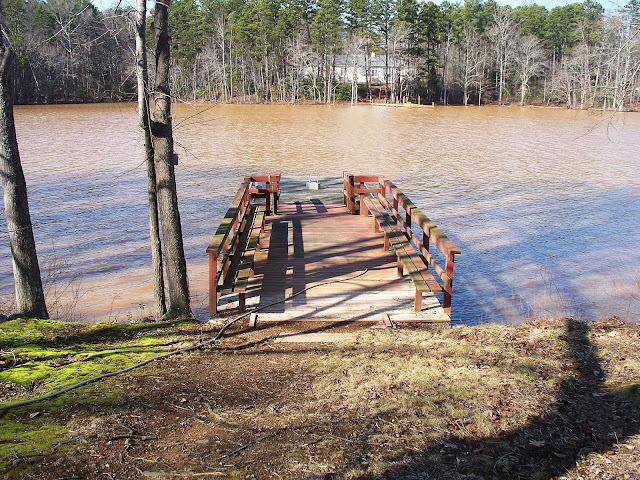 There is a newer pier and dock. 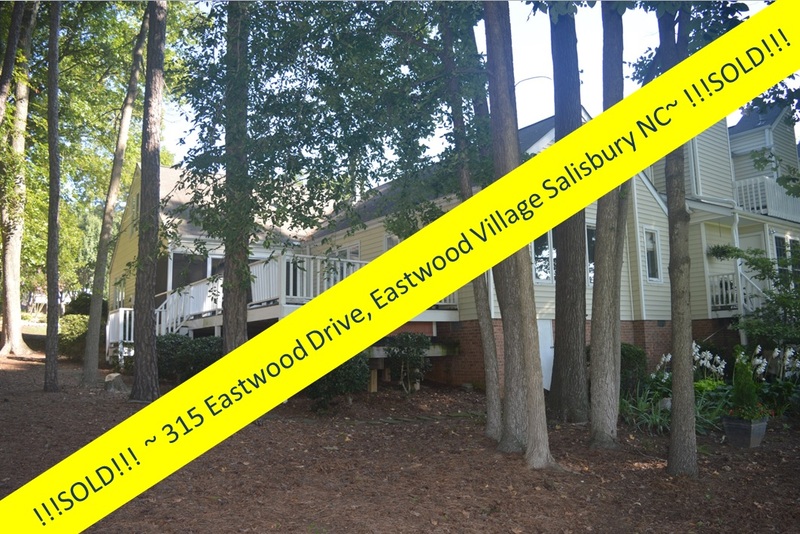 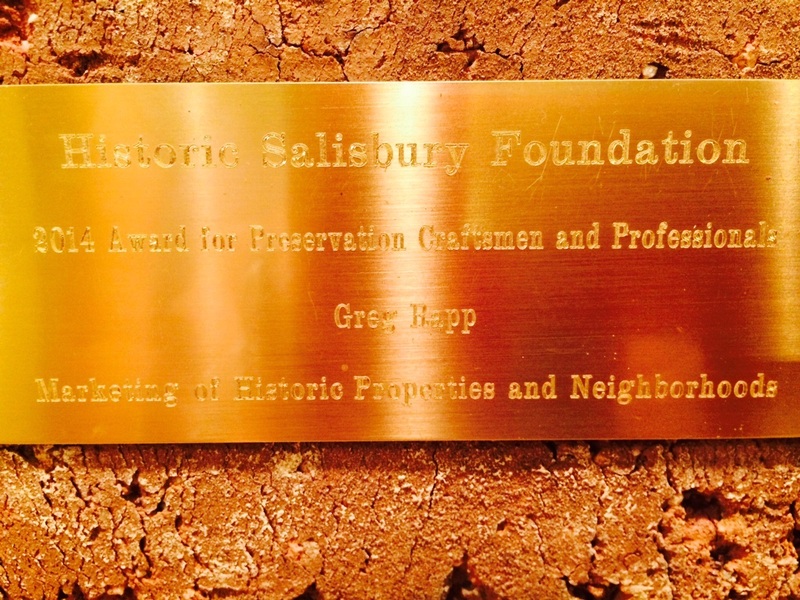 The property is filled with picturesque mature trees ~ absolutely breathtaking in fall foliage season. 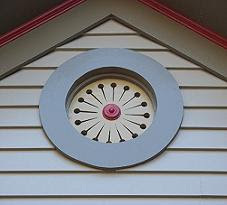 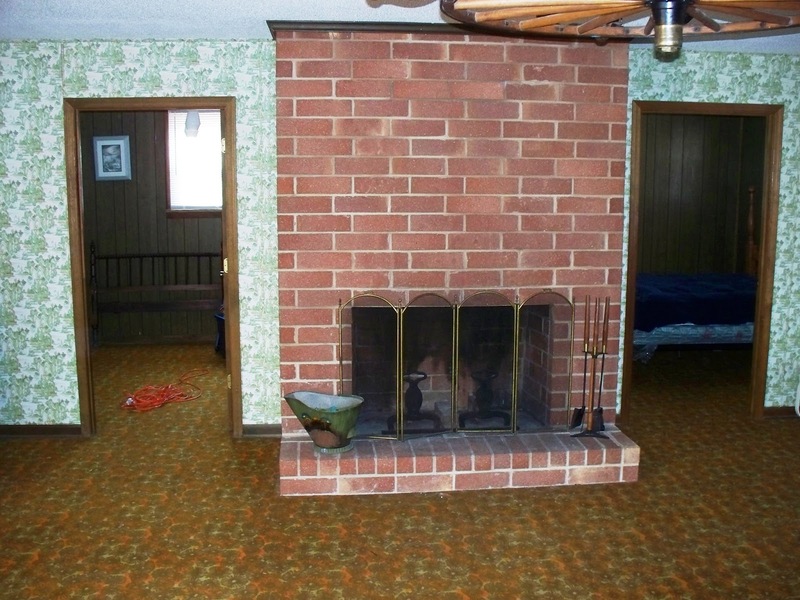 The home has one full bath, but no closet in the Master Bedroom. 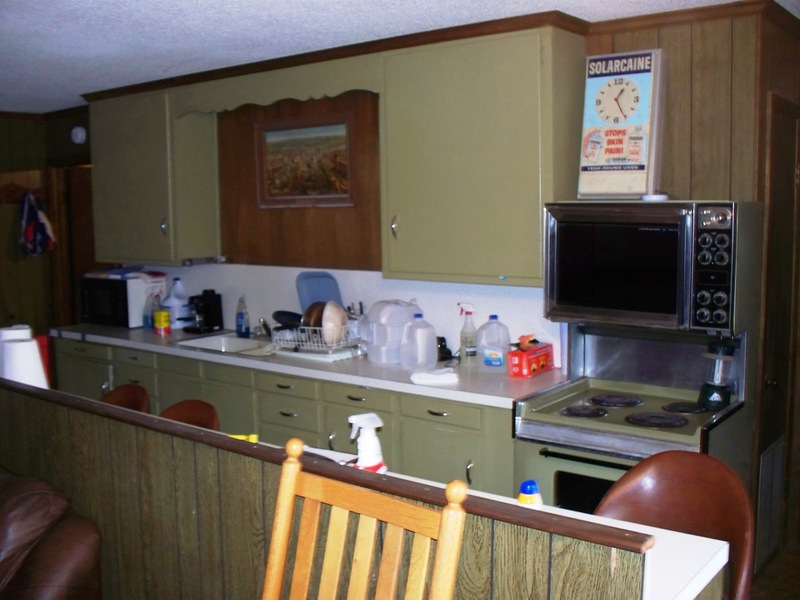 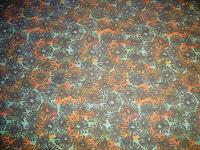 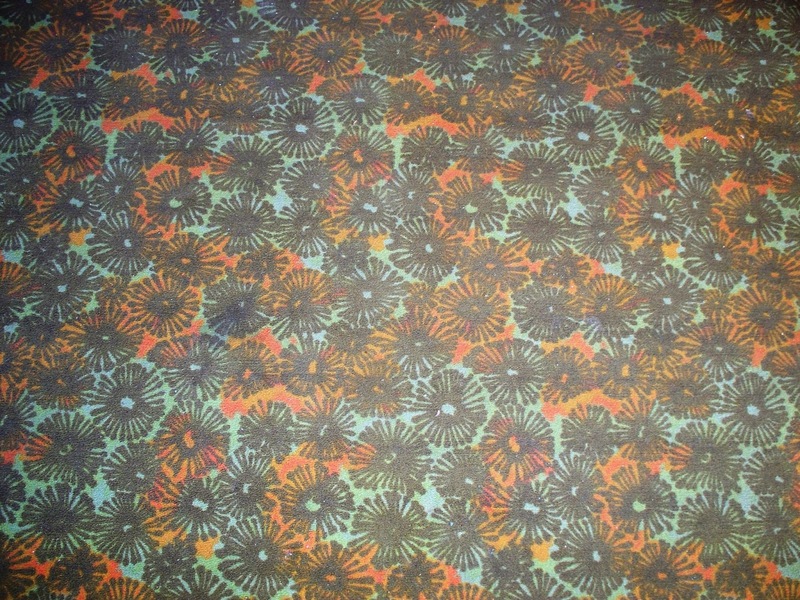 Much of the styling of the 1960's is still in place ~ wood paneled walls, 1960's carpet, etc... yet shows little wear. 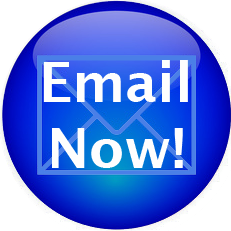 The water softener will need replacing. 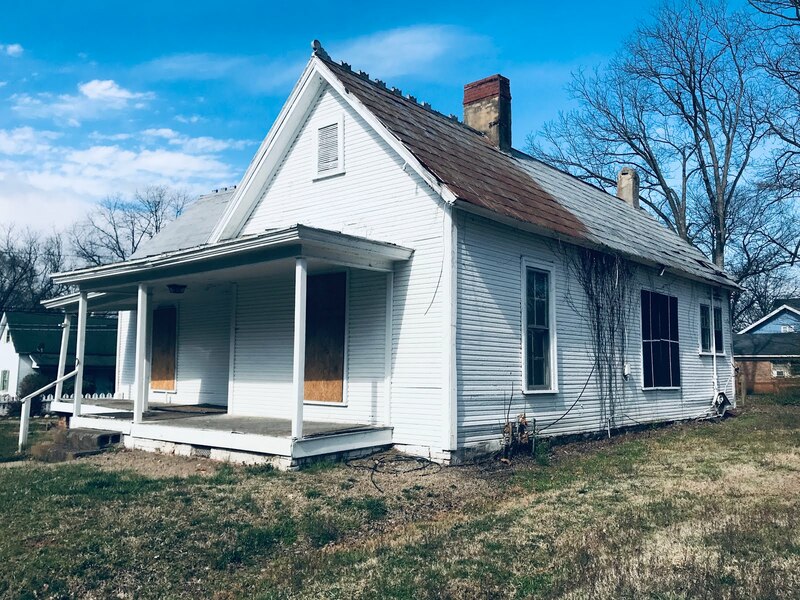 This home is filled with possibilities . 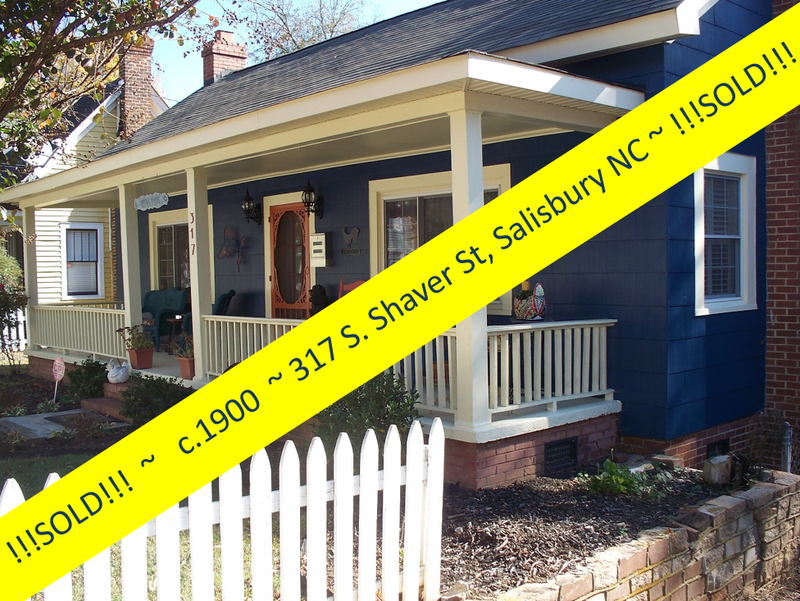 . . or is move-in ready to be enjoyed this summer. 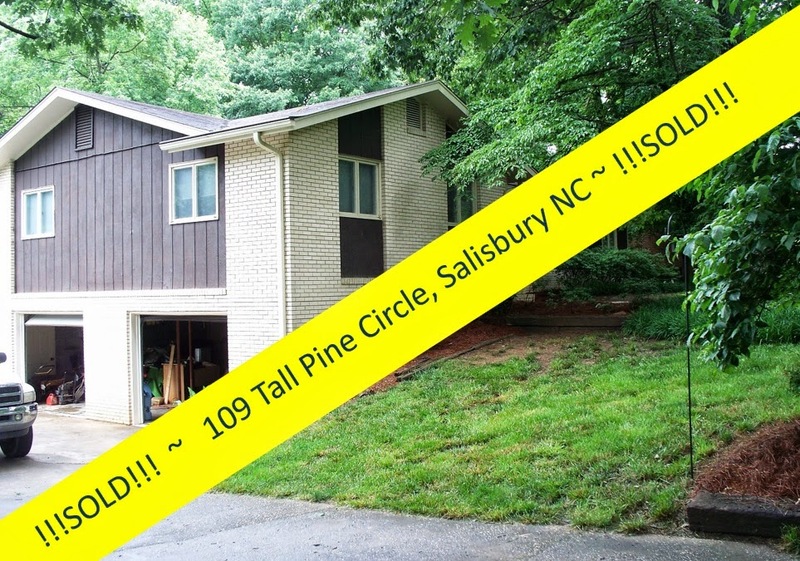 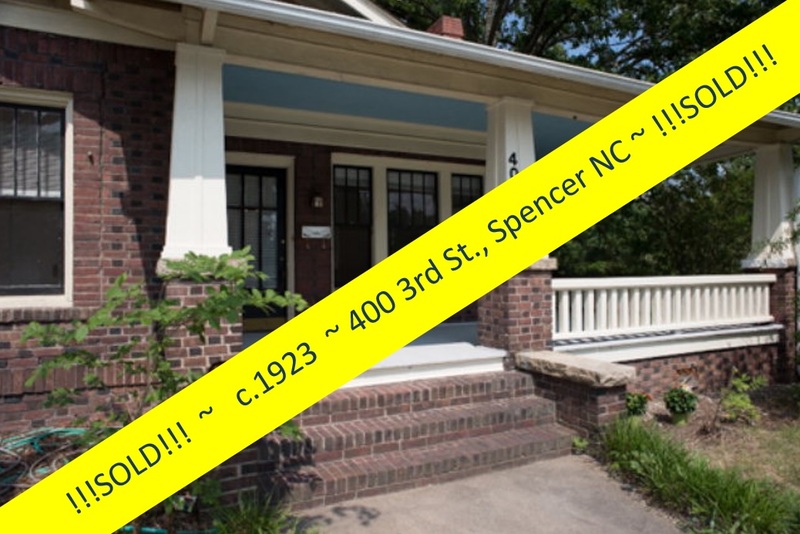 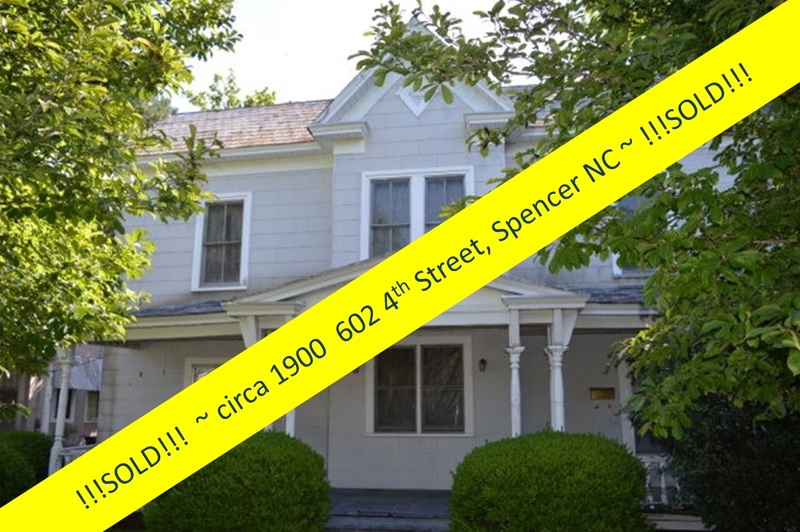 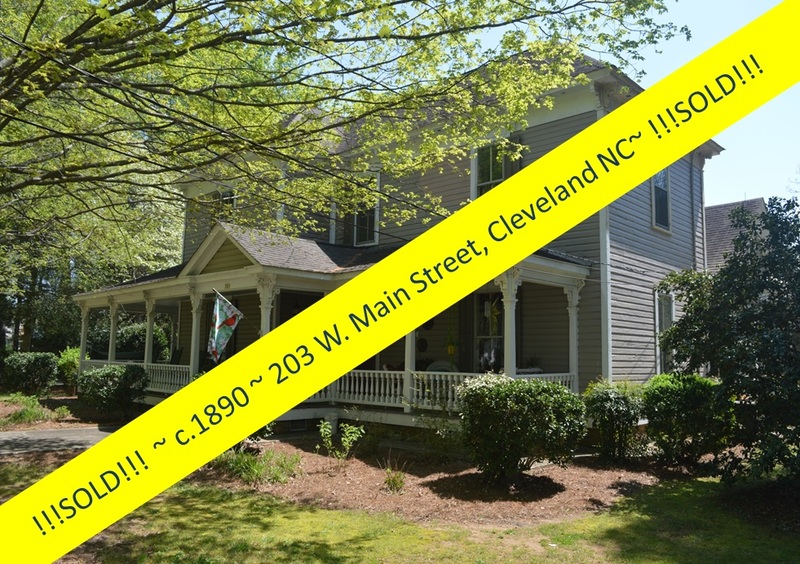 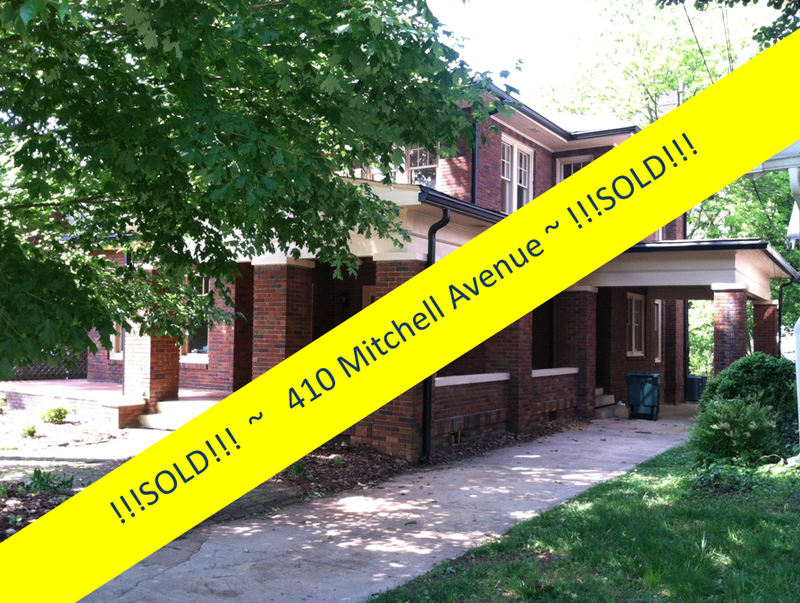 To see 1024 Panther Point, contact Greg Rapp at 704.213.6846. 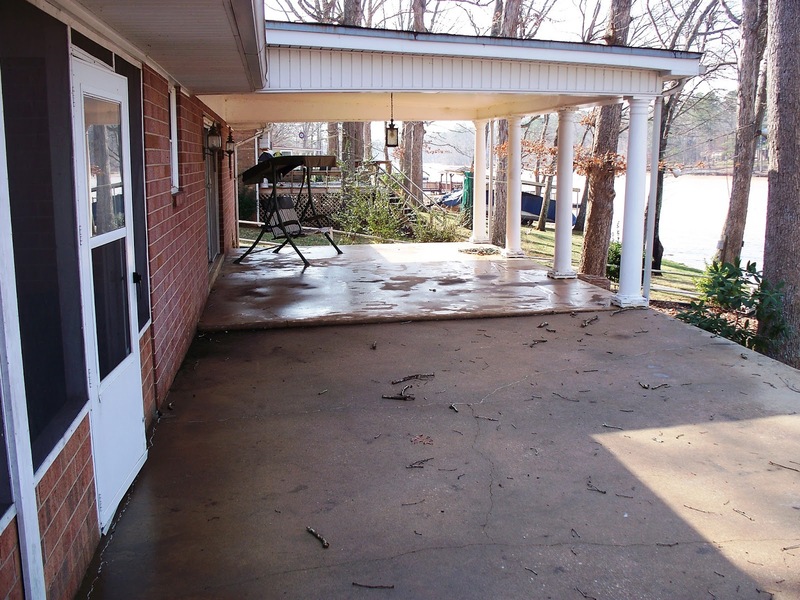 Don’t let this opportunity to be a lake-front property owner slip through your fingers!